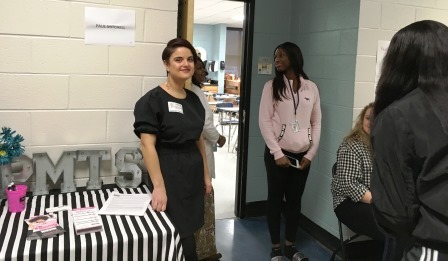 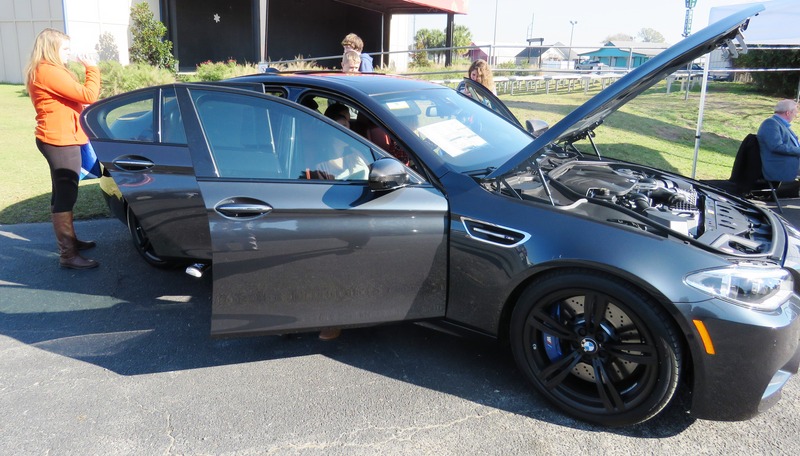 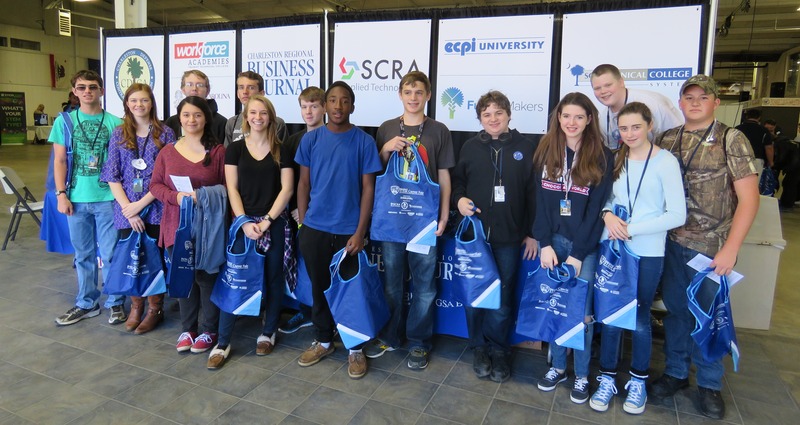 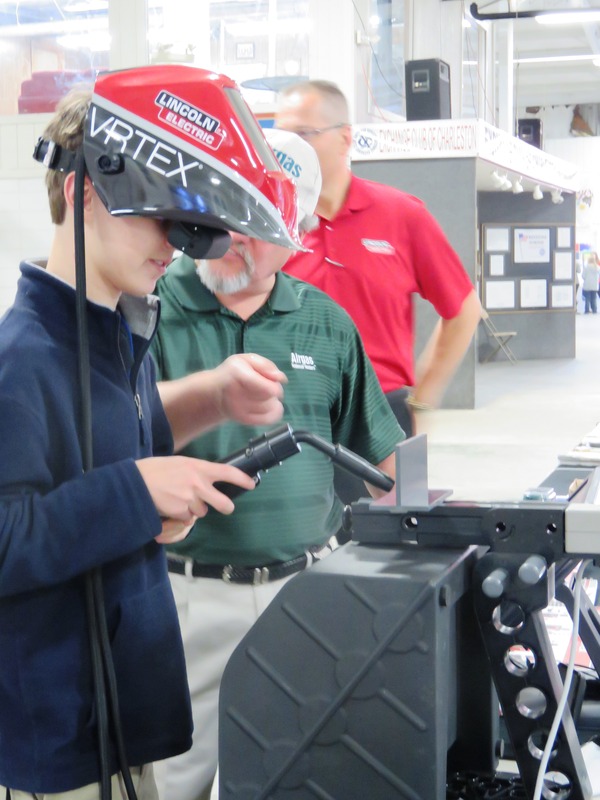 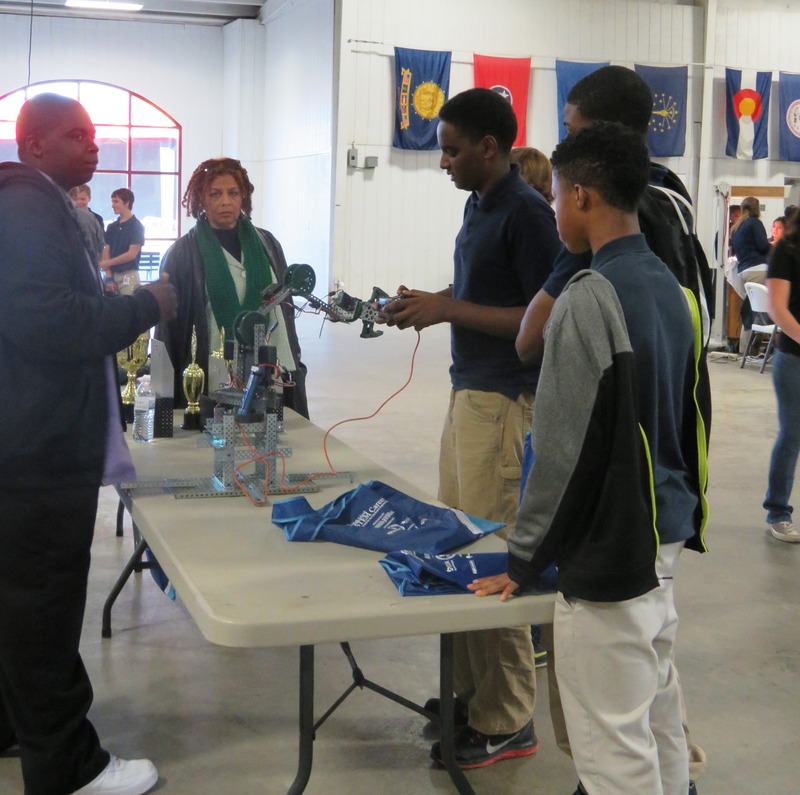 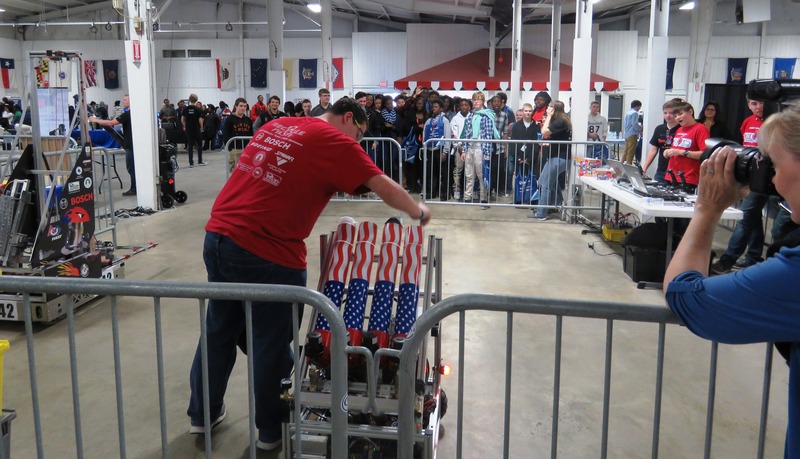 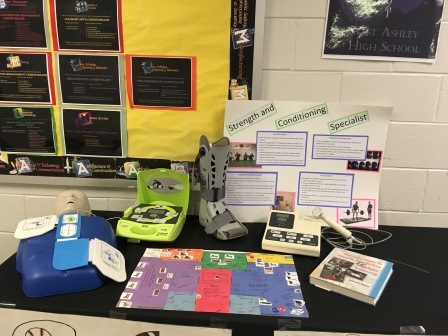 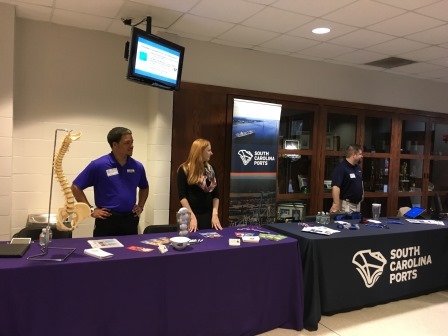 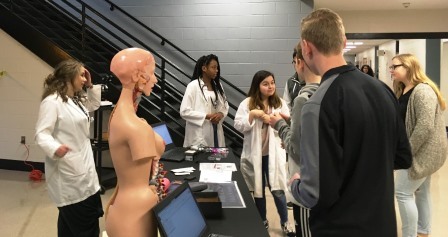 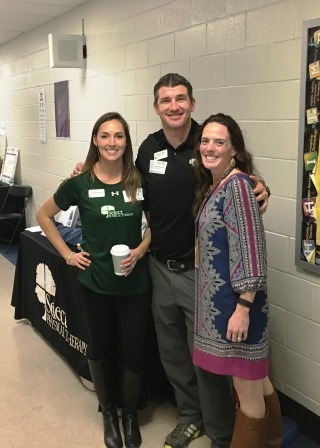 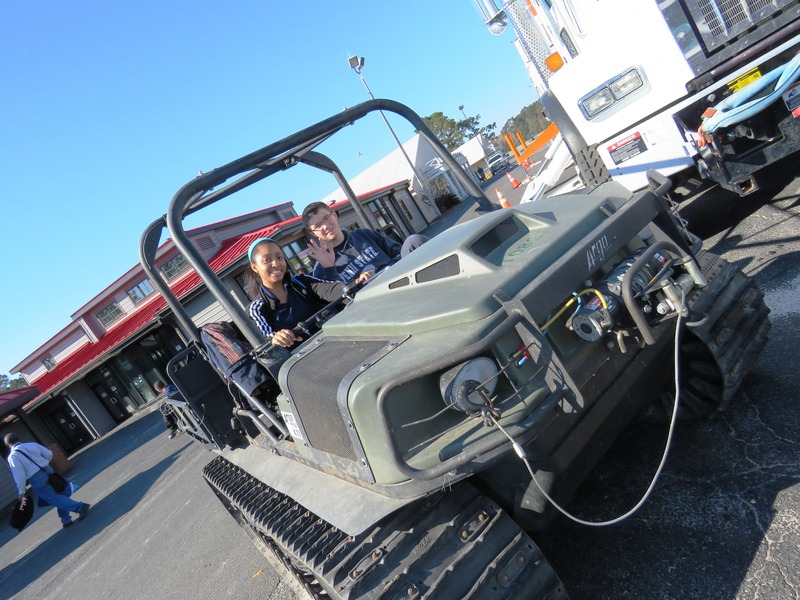 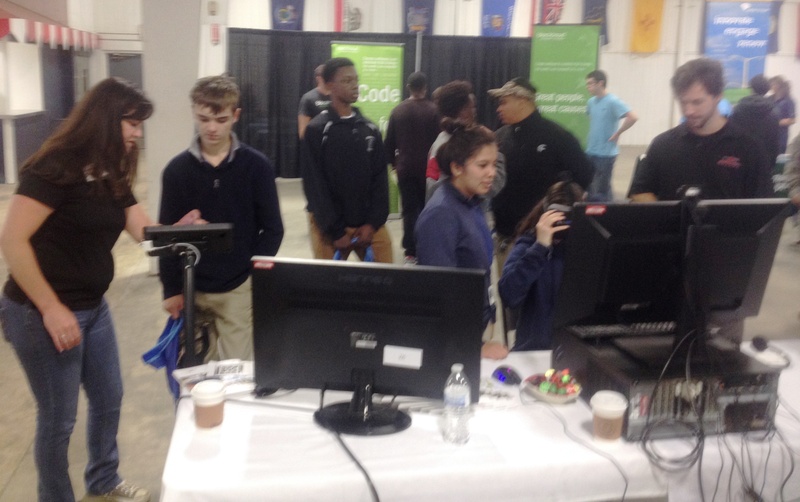 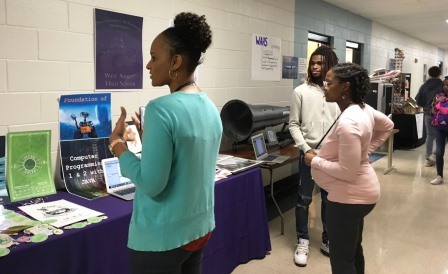 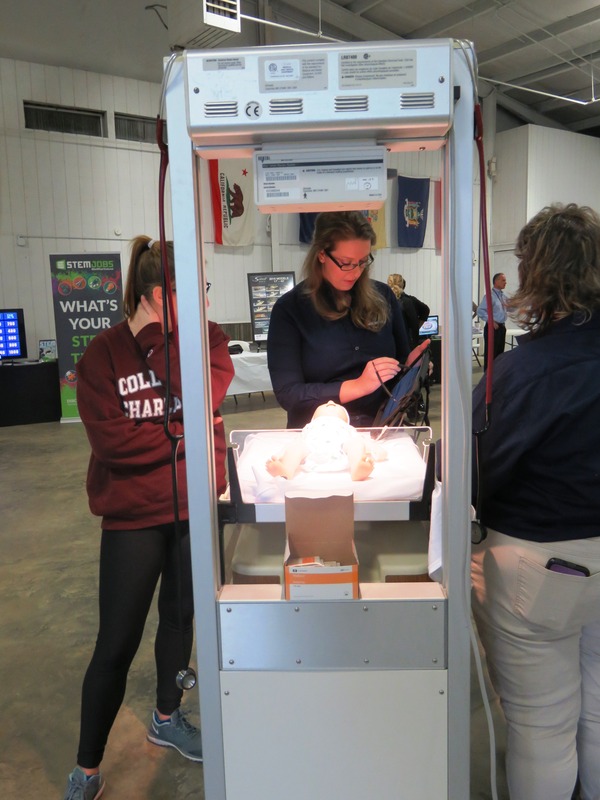 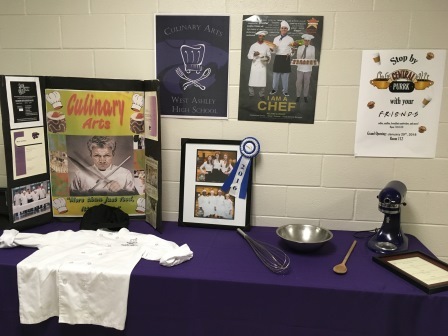 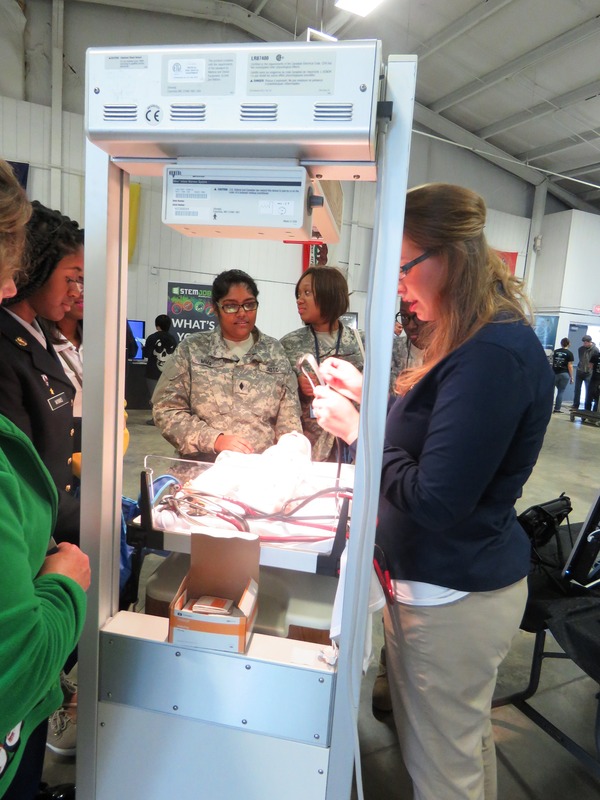 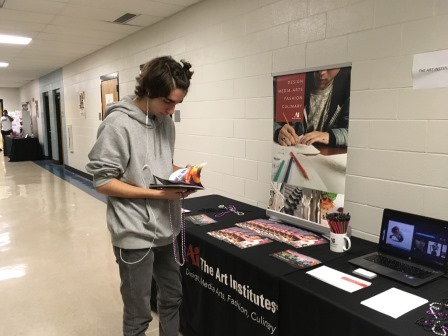 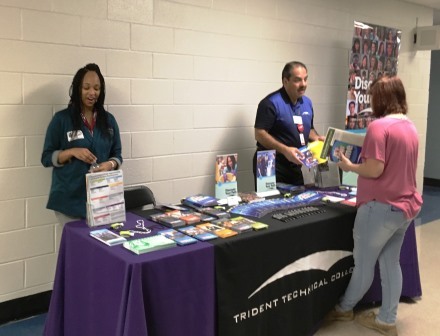 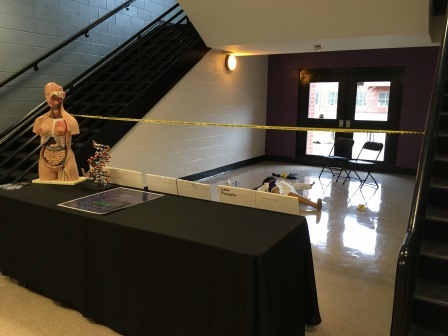 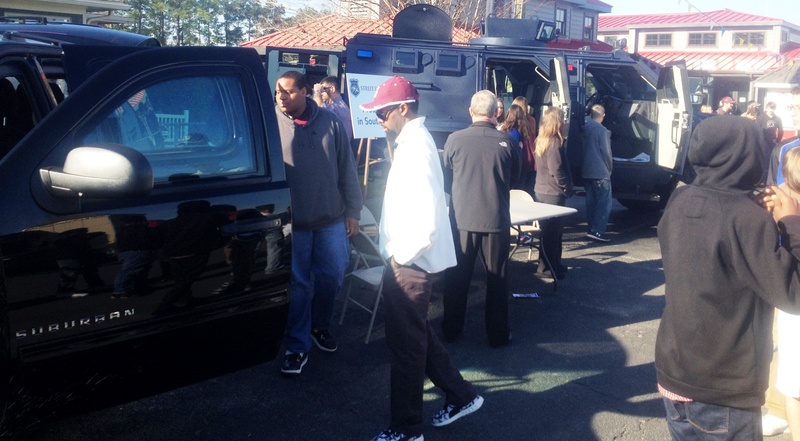 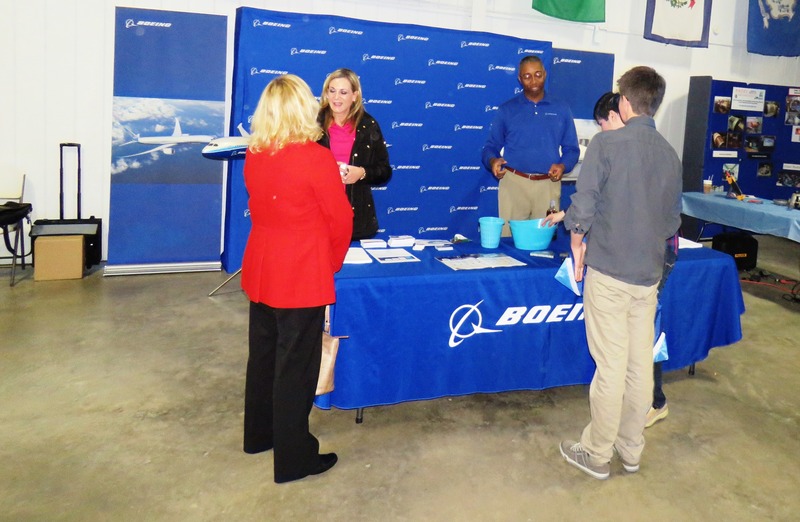 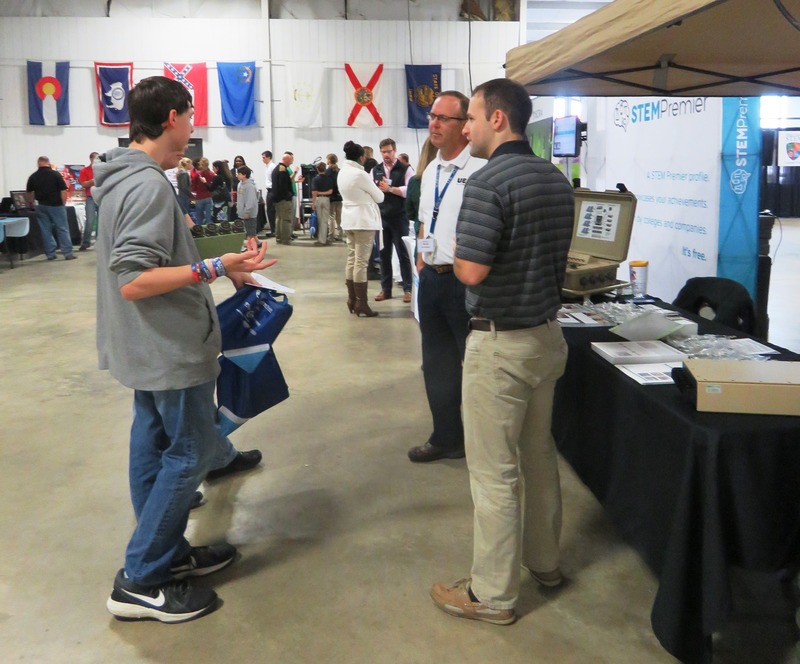 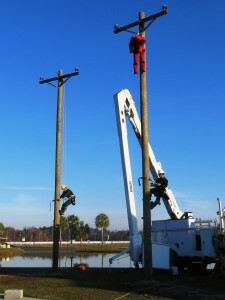 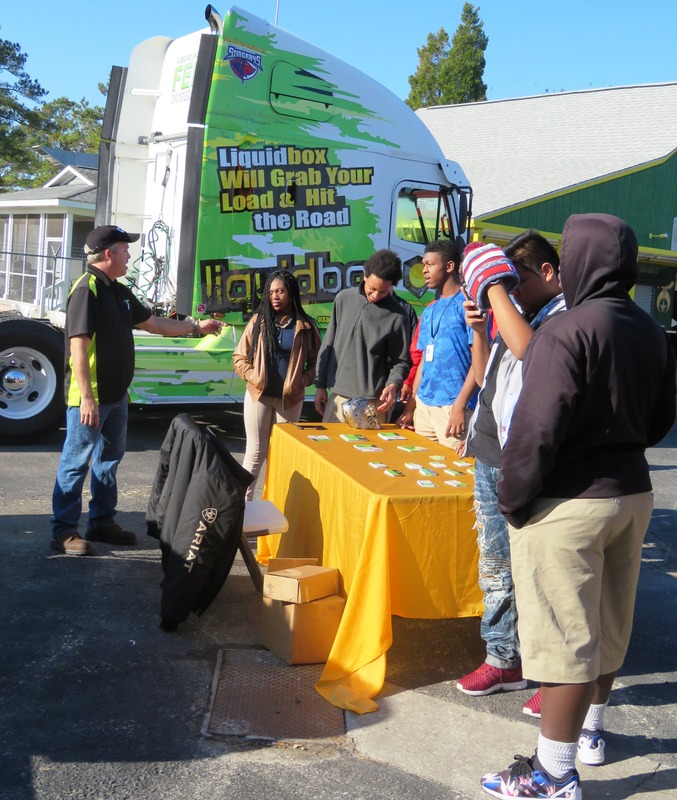 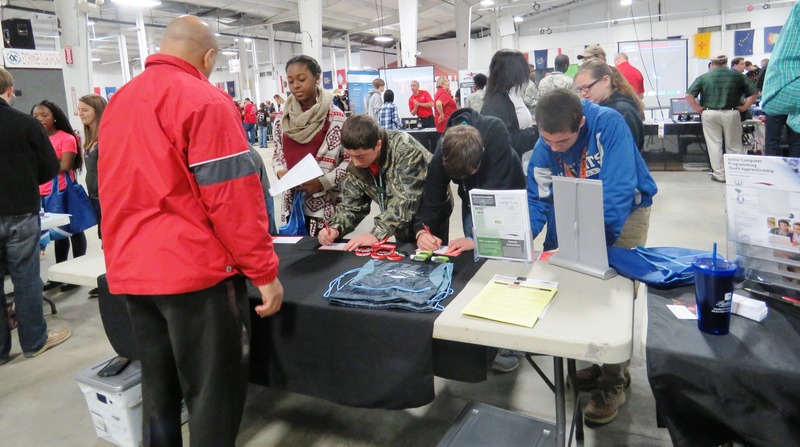 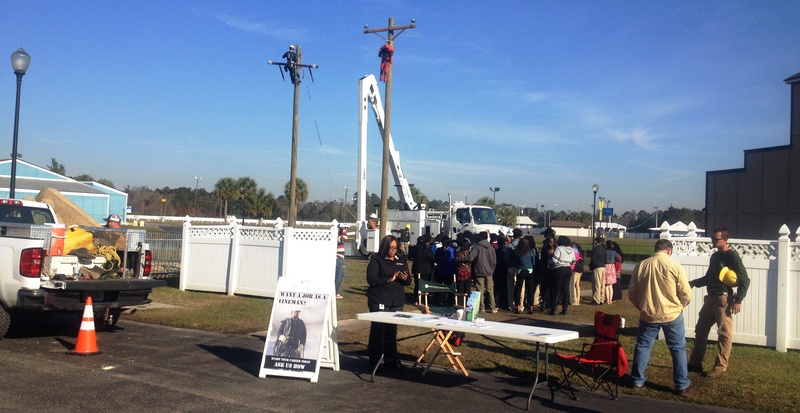 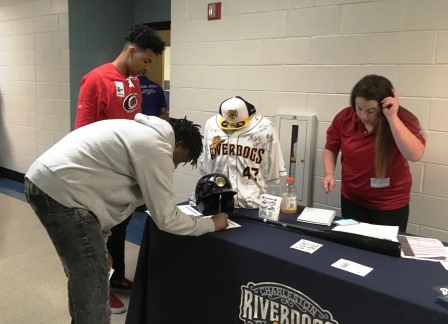 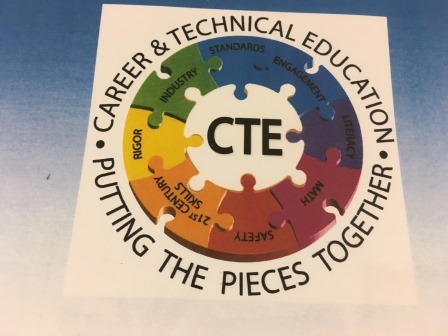 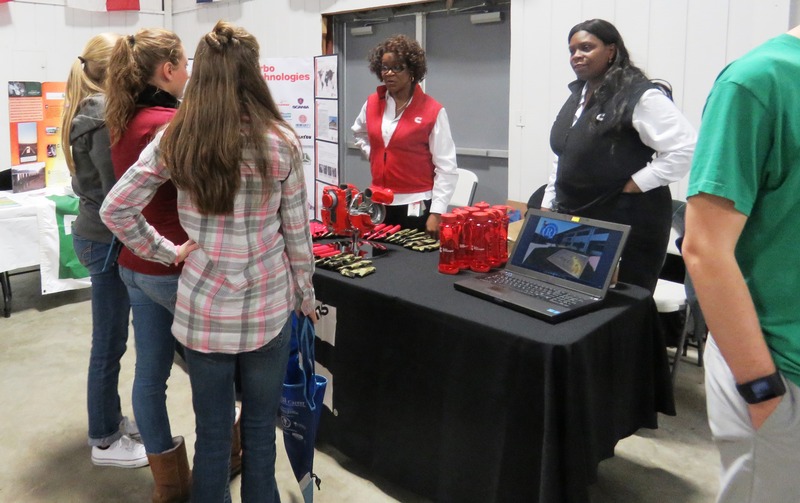 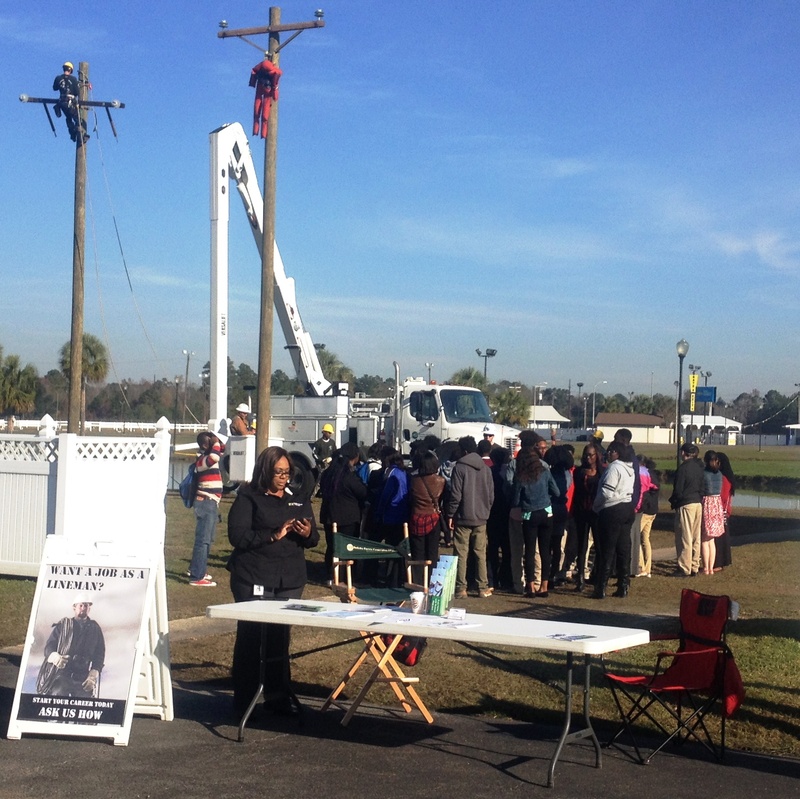 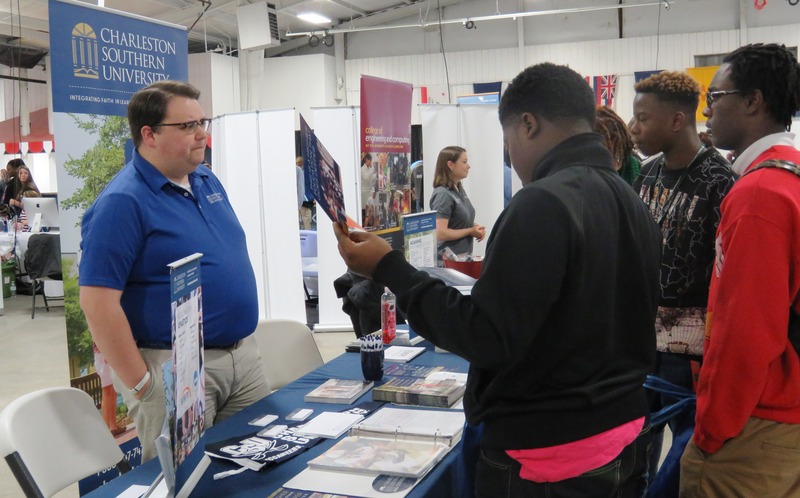 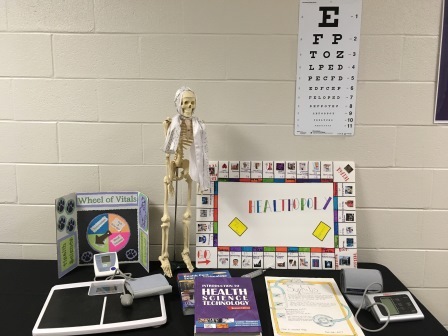 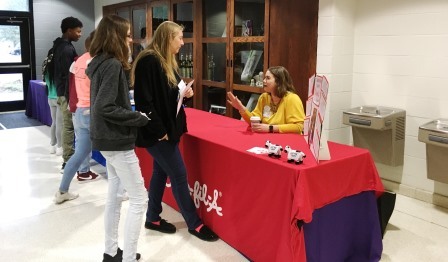 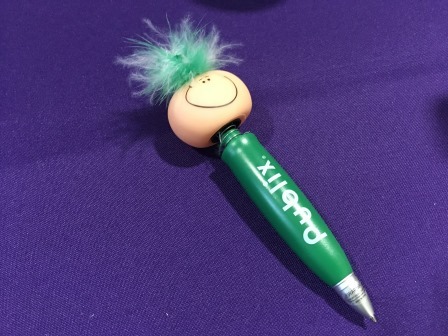 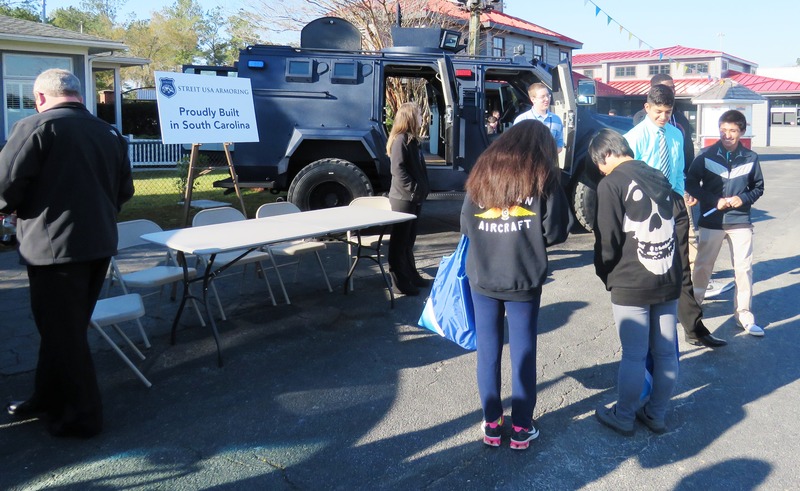 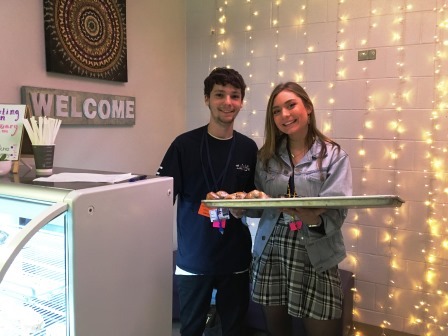 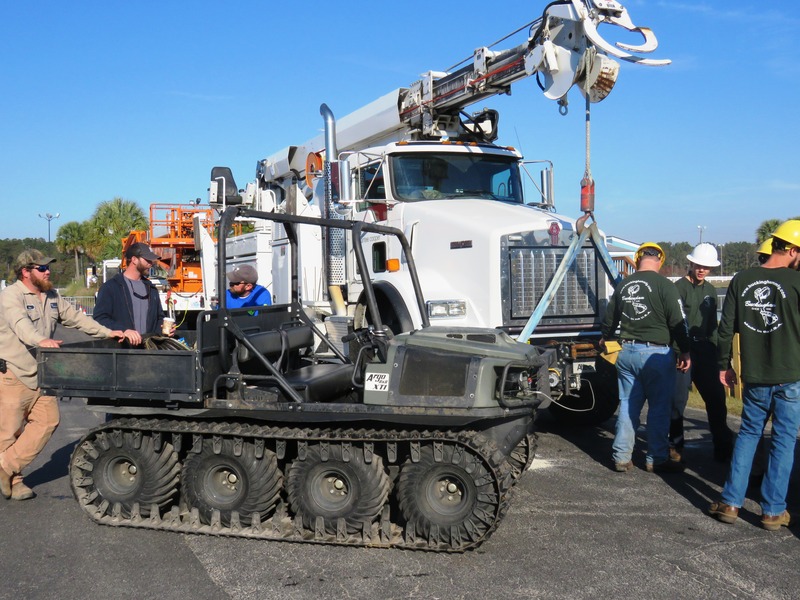 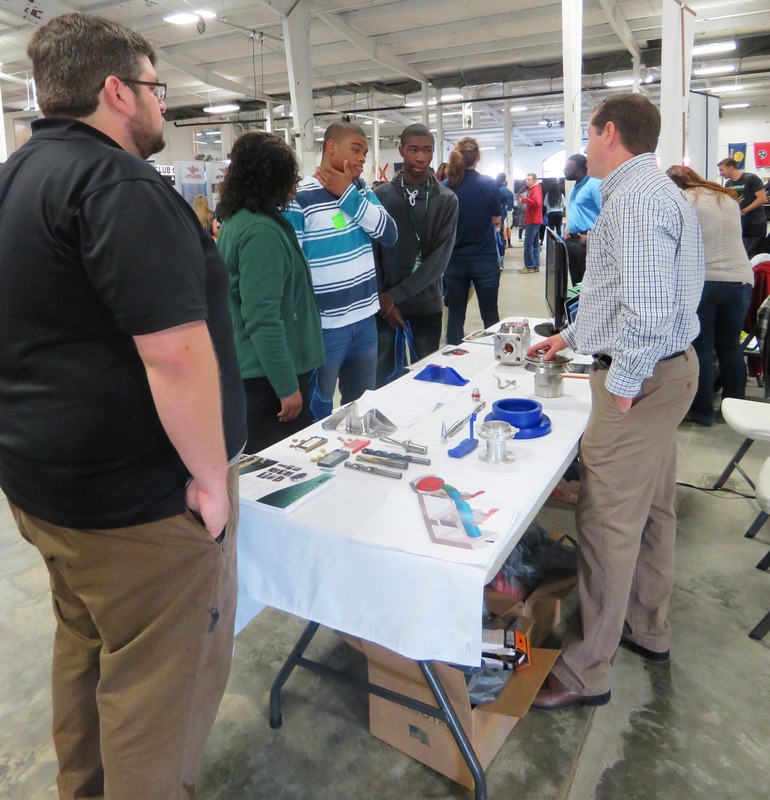 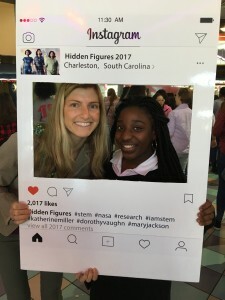 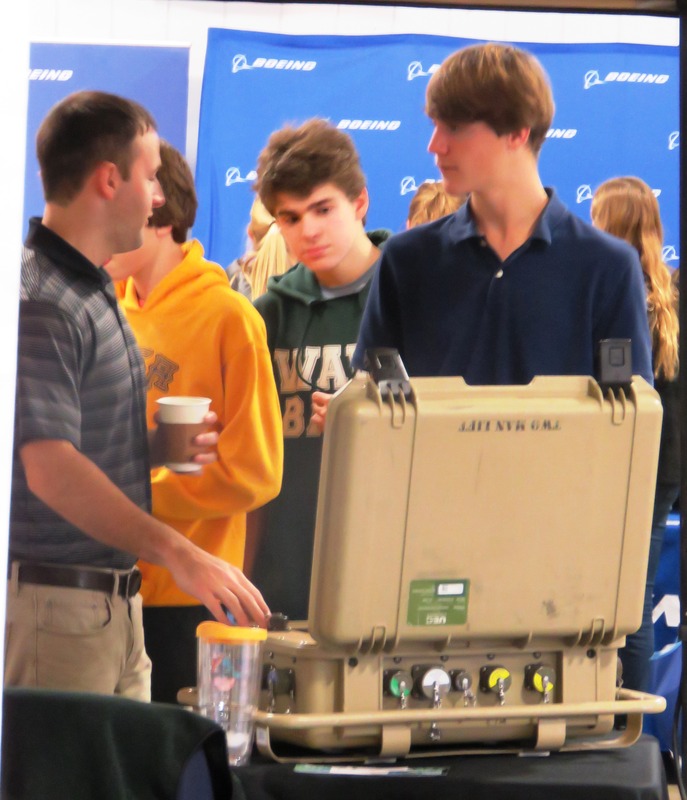 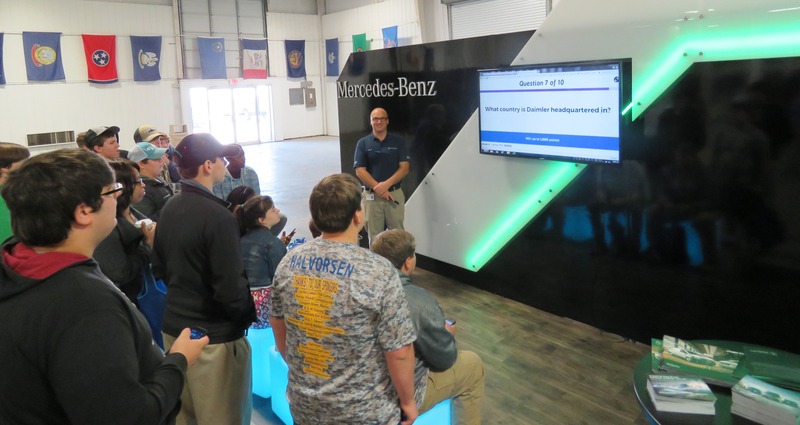 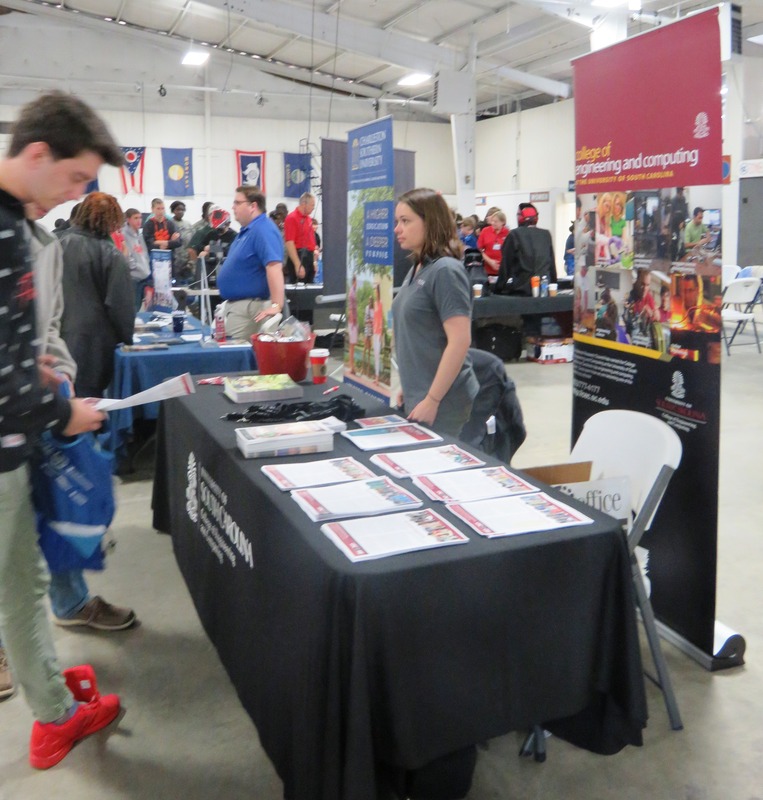 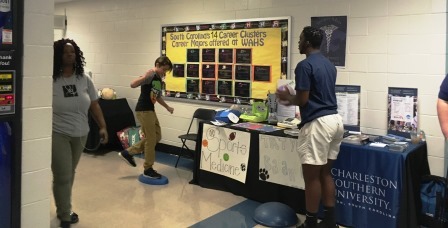 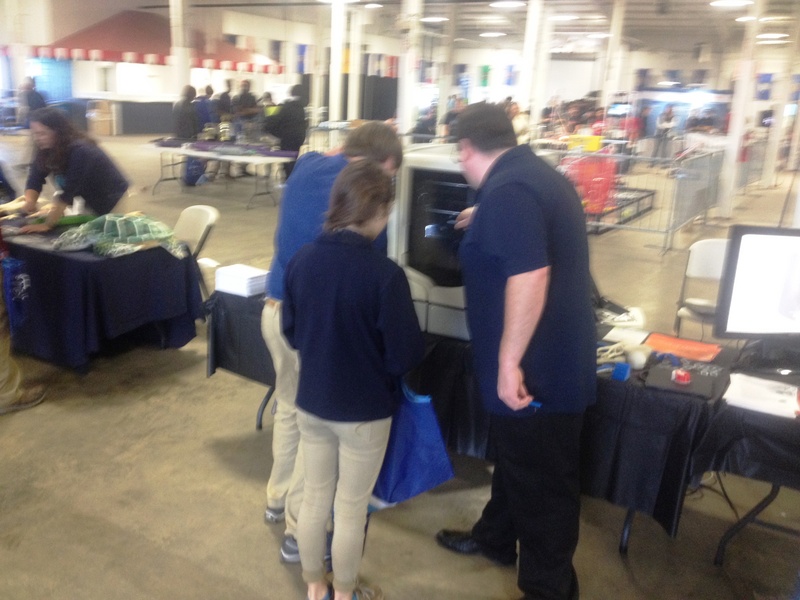 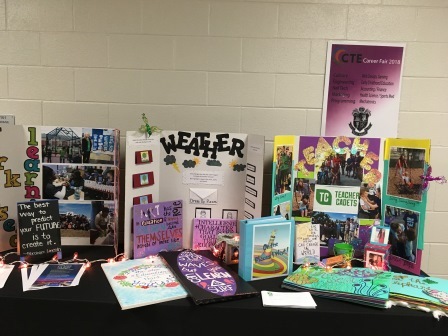 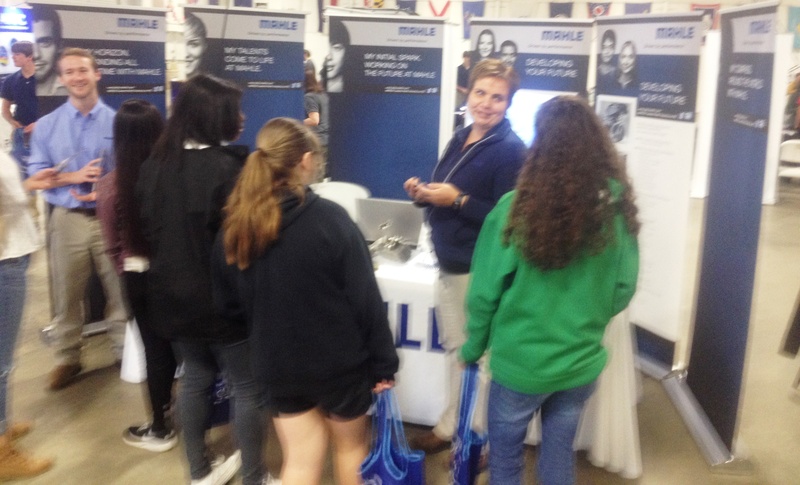 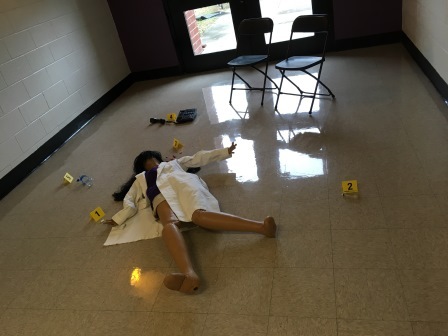 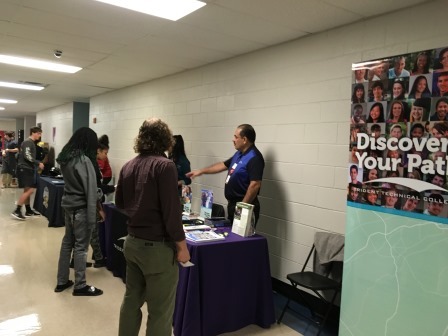 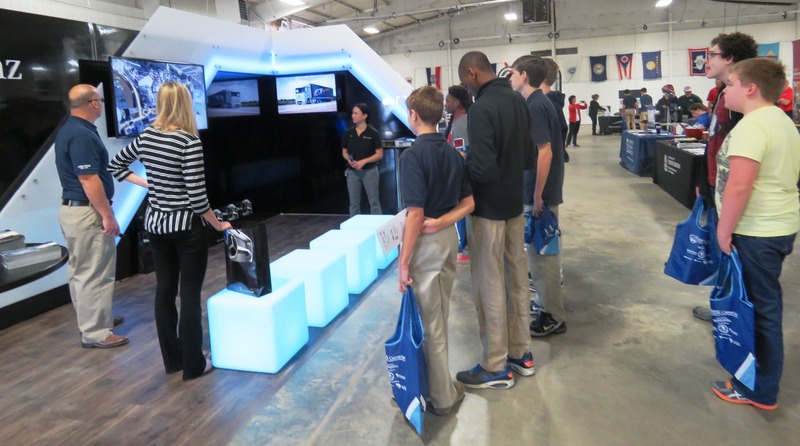 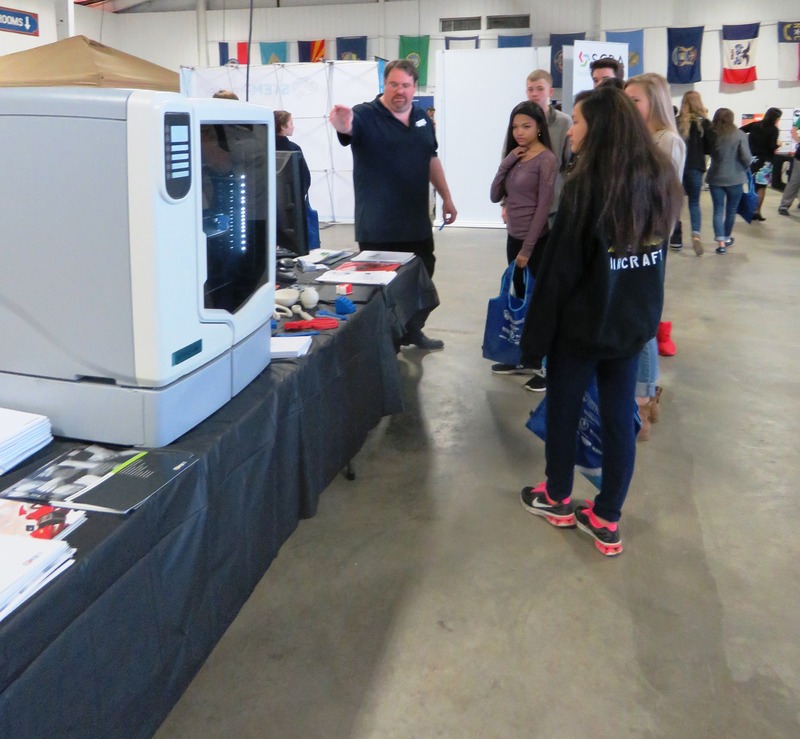 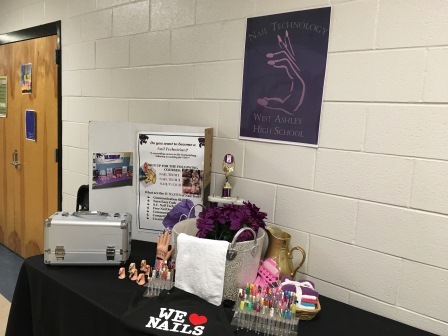 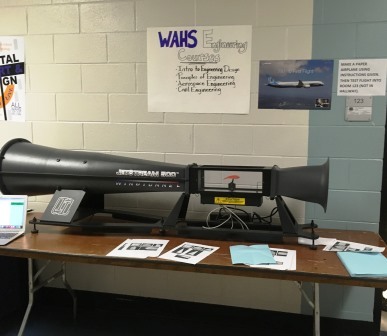 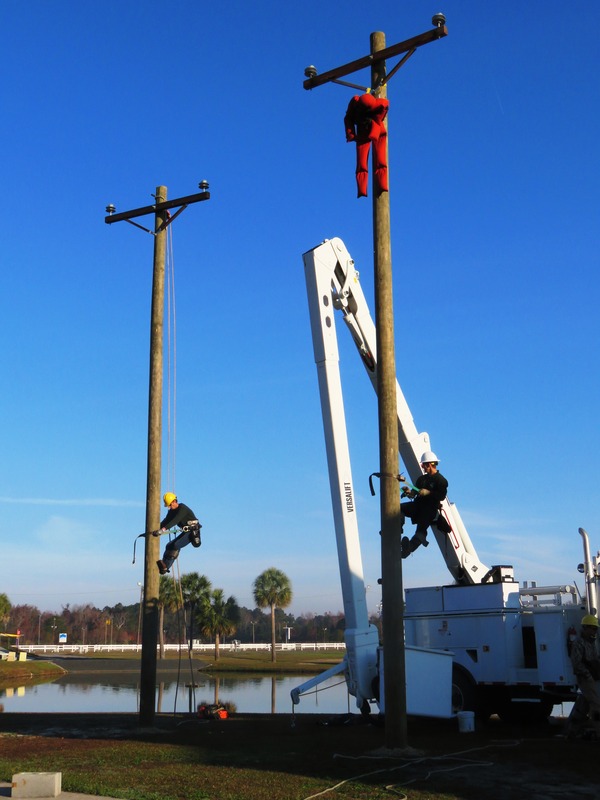 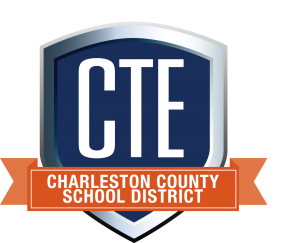 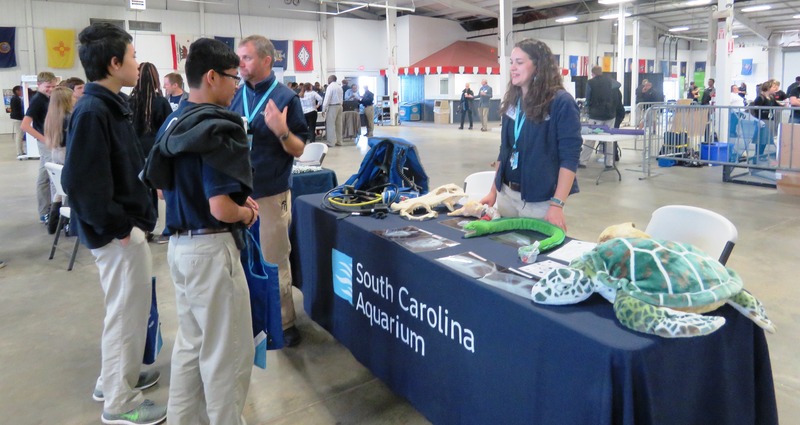 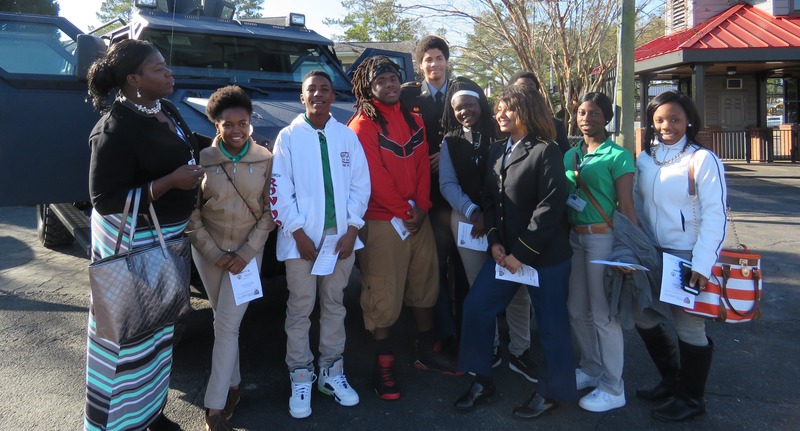 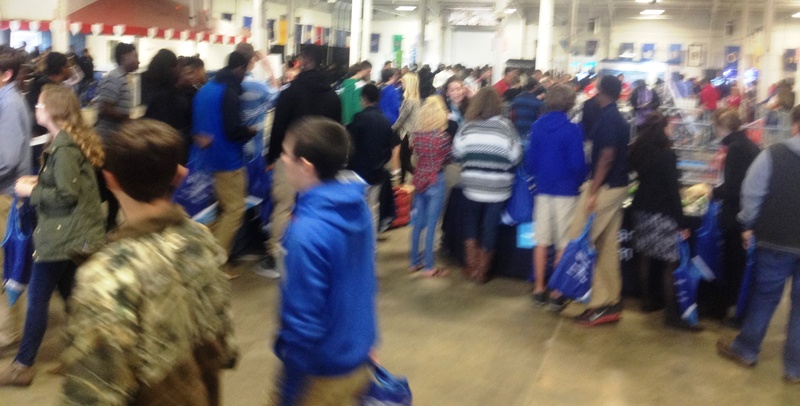 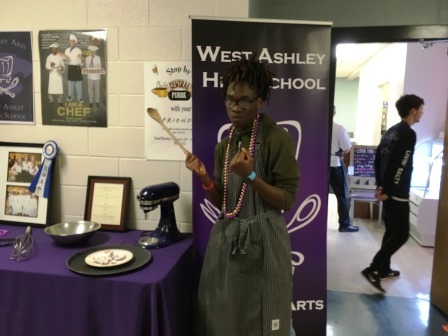 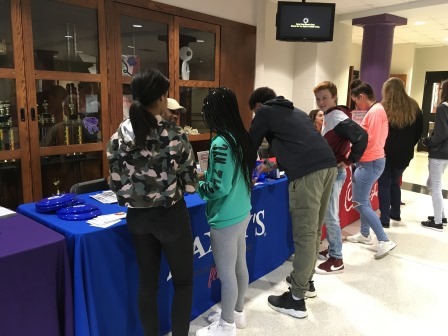 Students in 9th and 10th grade at West Ashley High School recently got the chance to meet local professionals from a variety of career pathways during the school’s annual Career Fair. 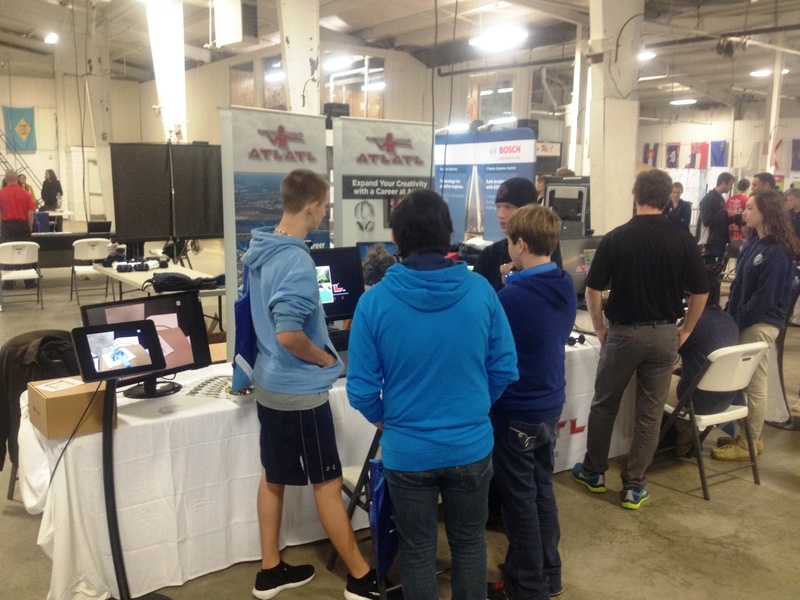 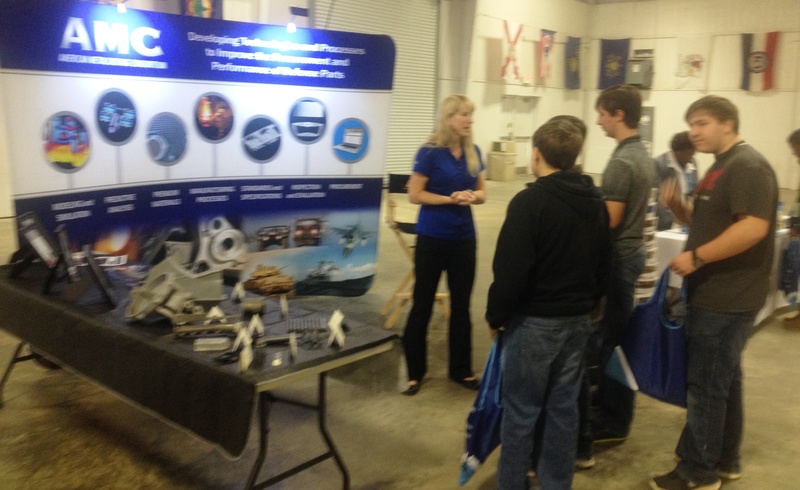 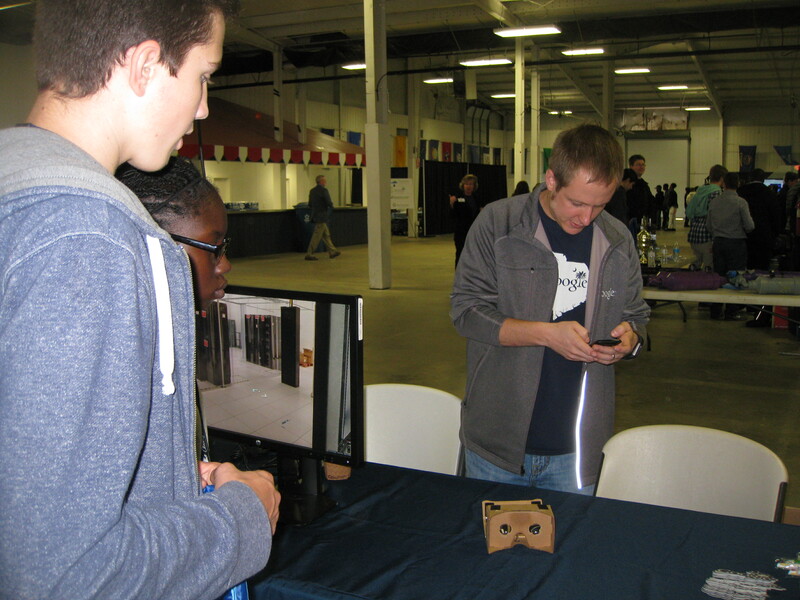 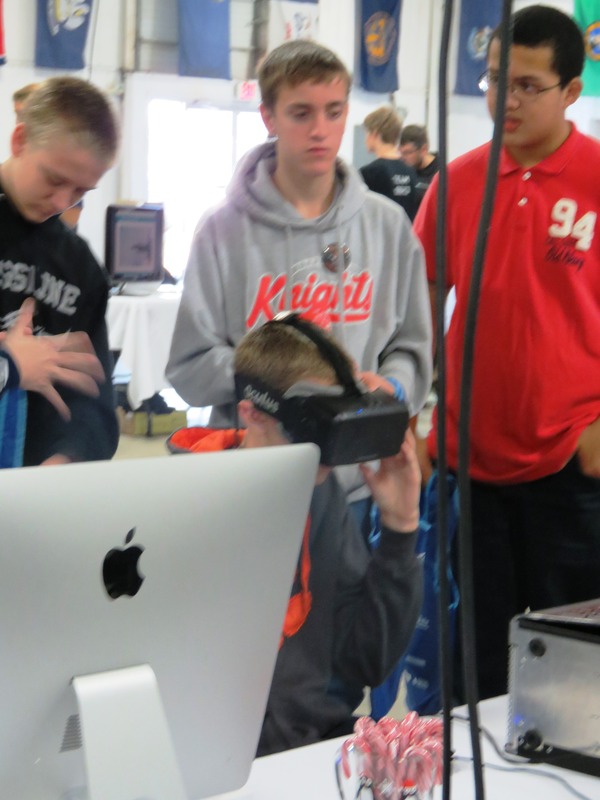 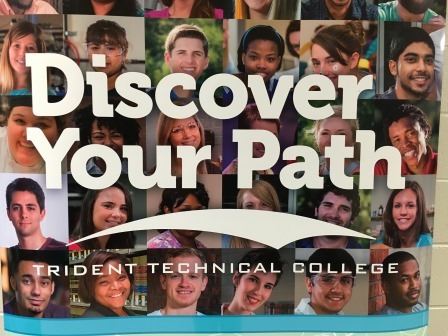 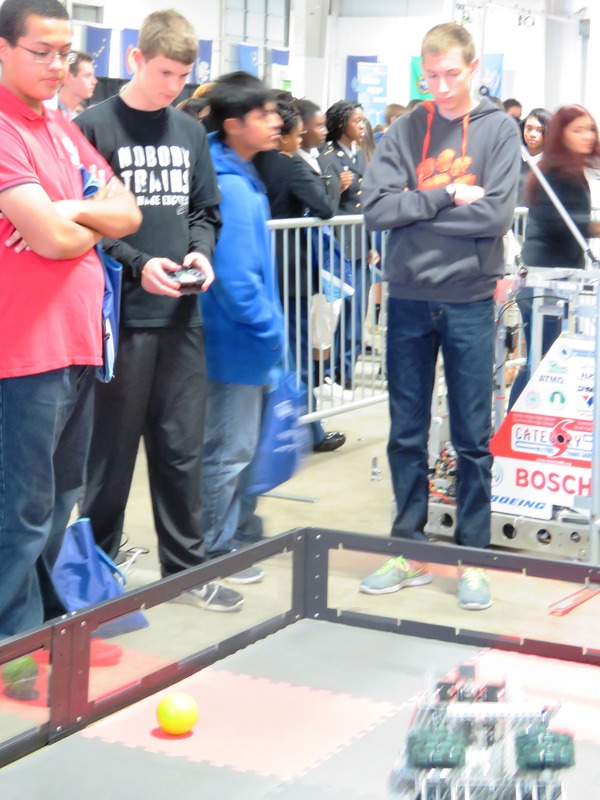 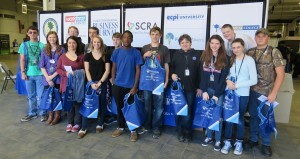 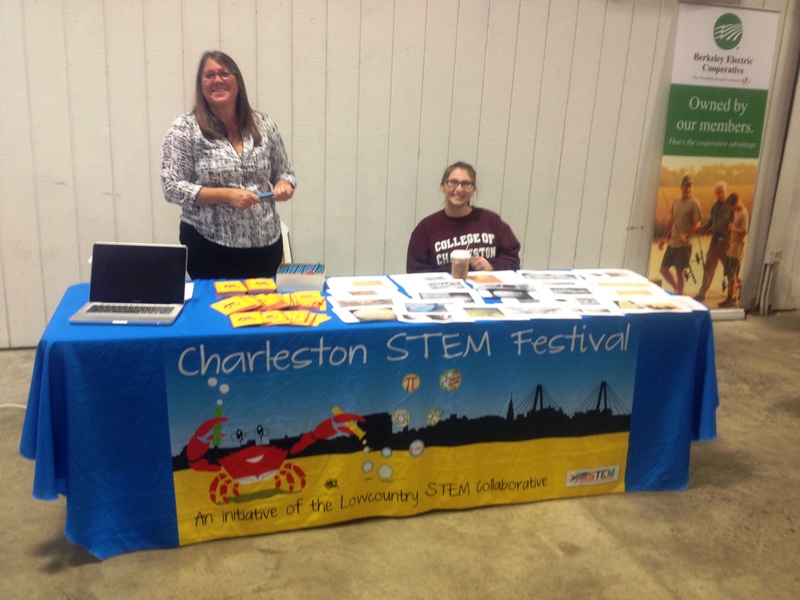 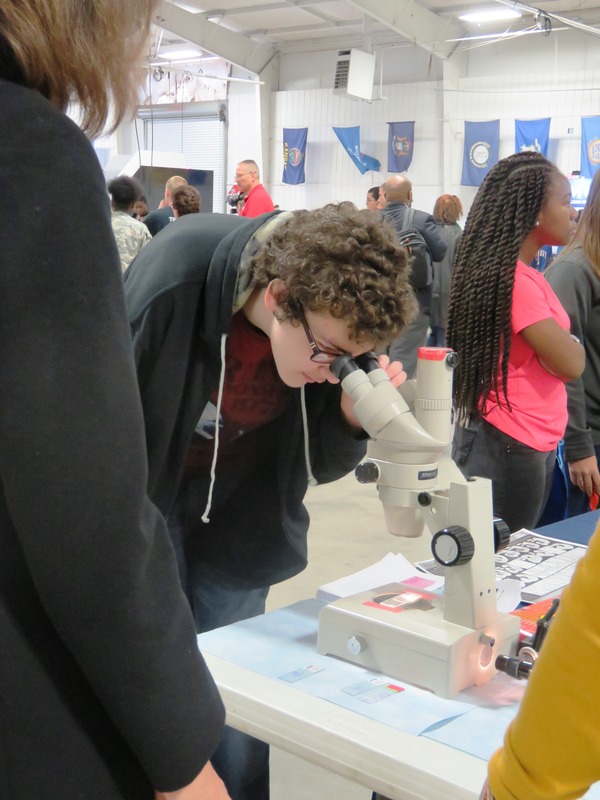 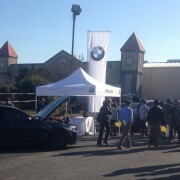 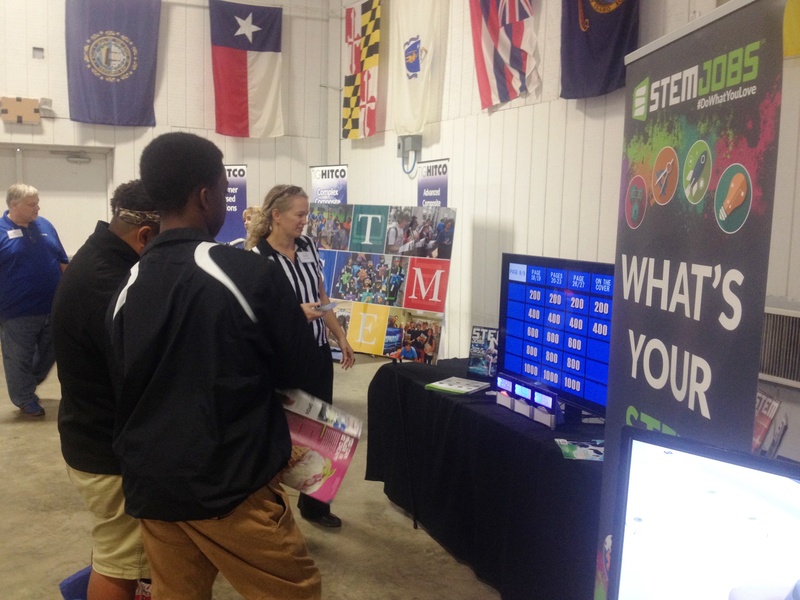 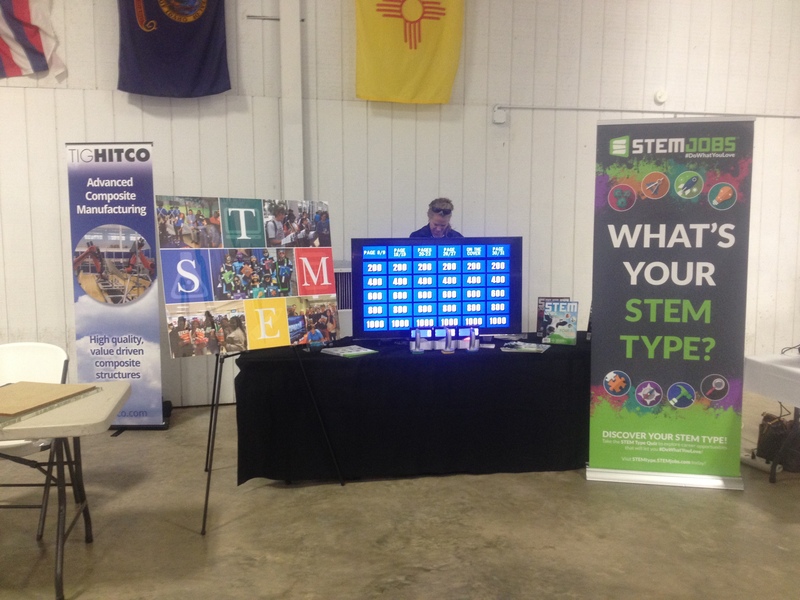 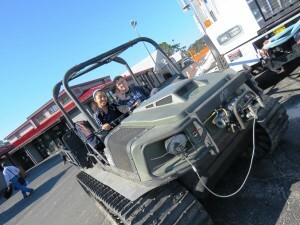 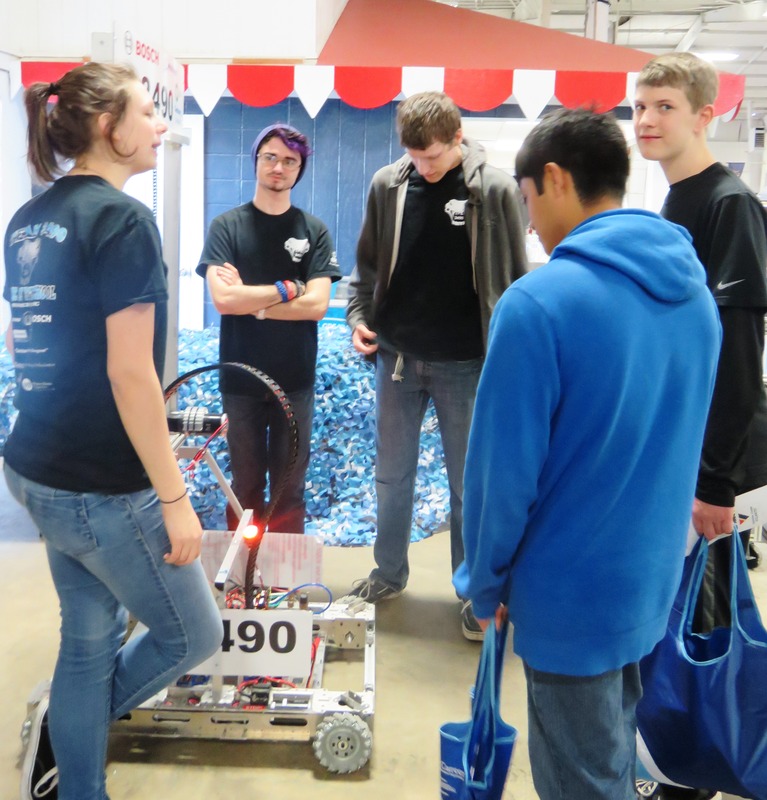 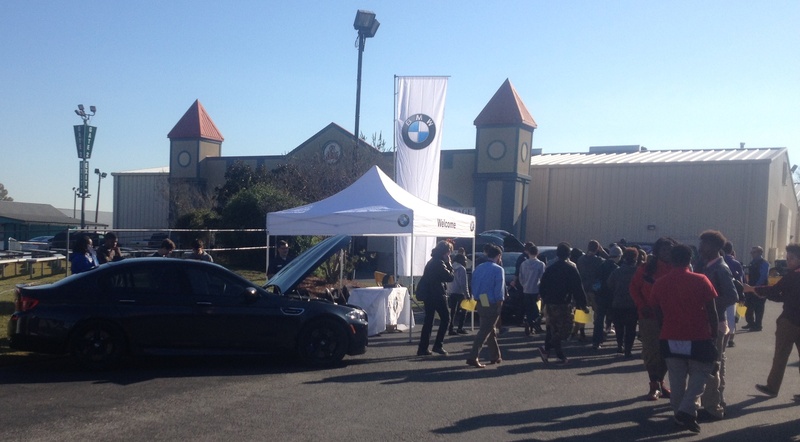 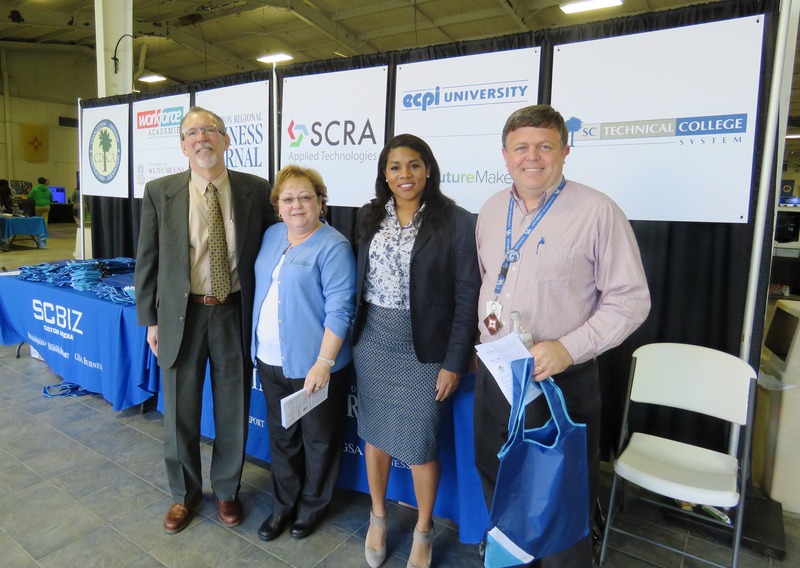 Each Career and Technology Education Program of Study at the school was featured during the event. 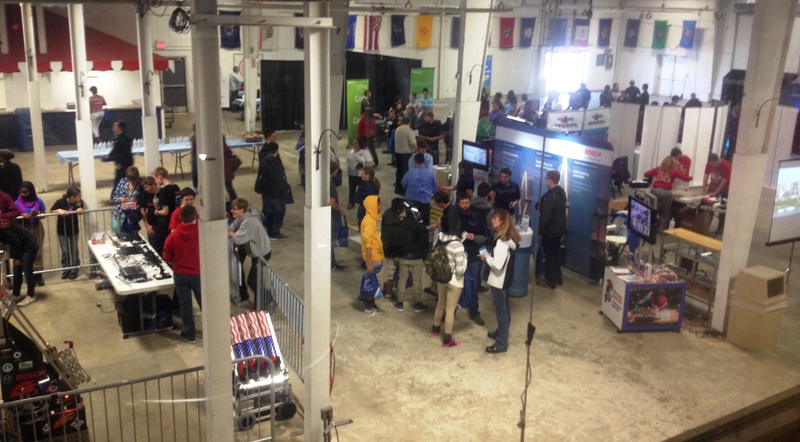 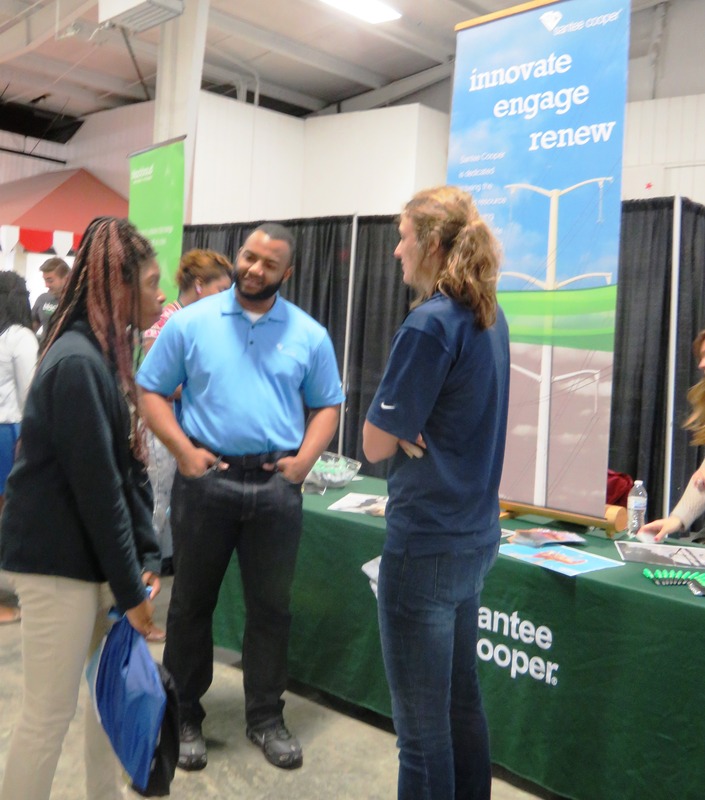 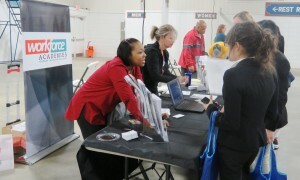 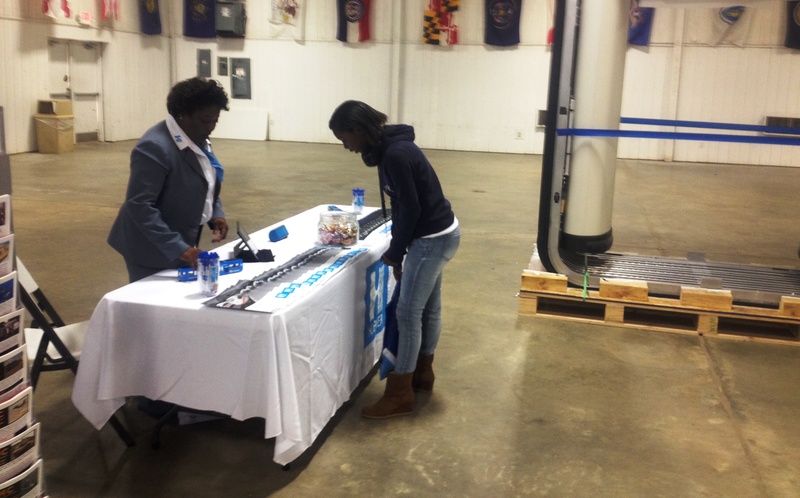 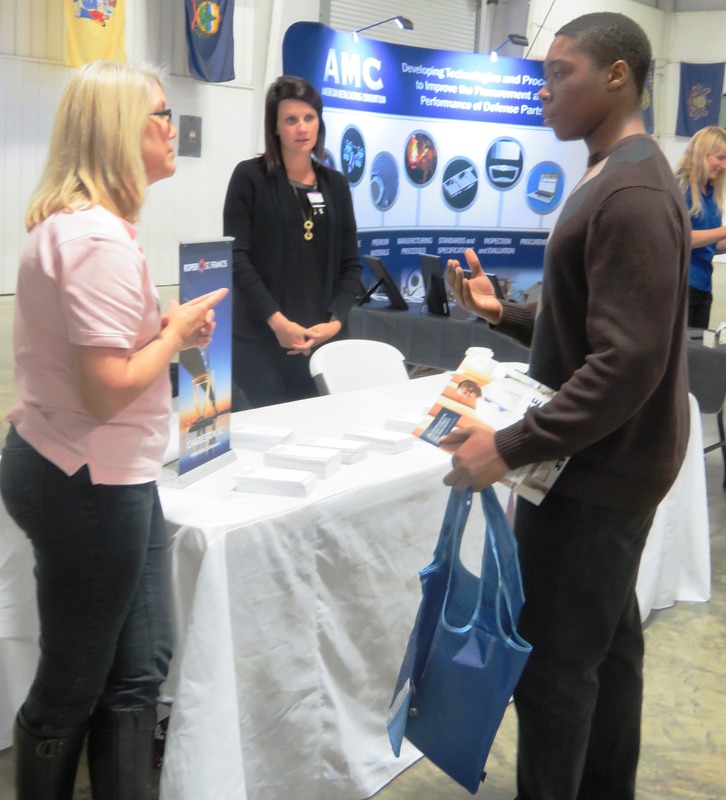 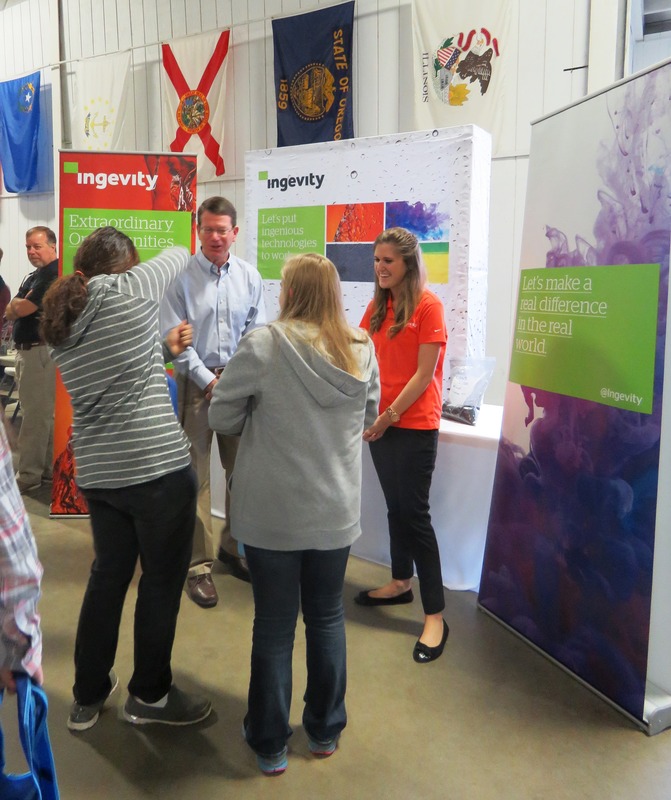 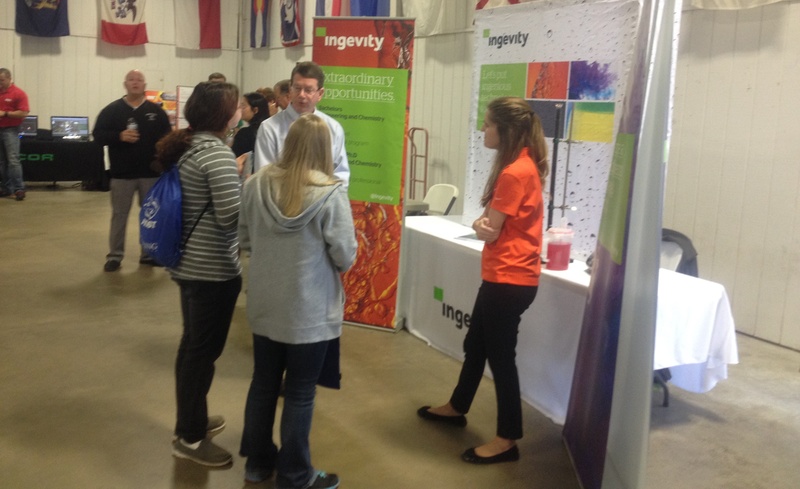 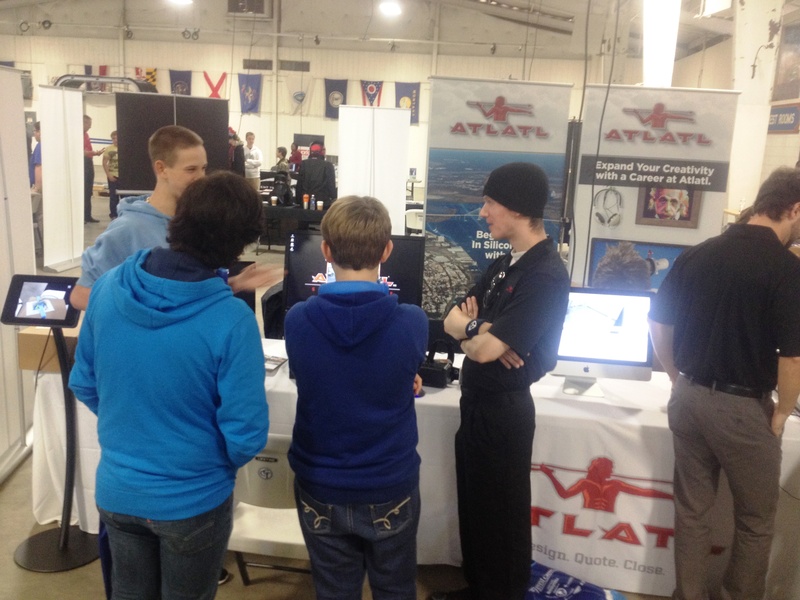 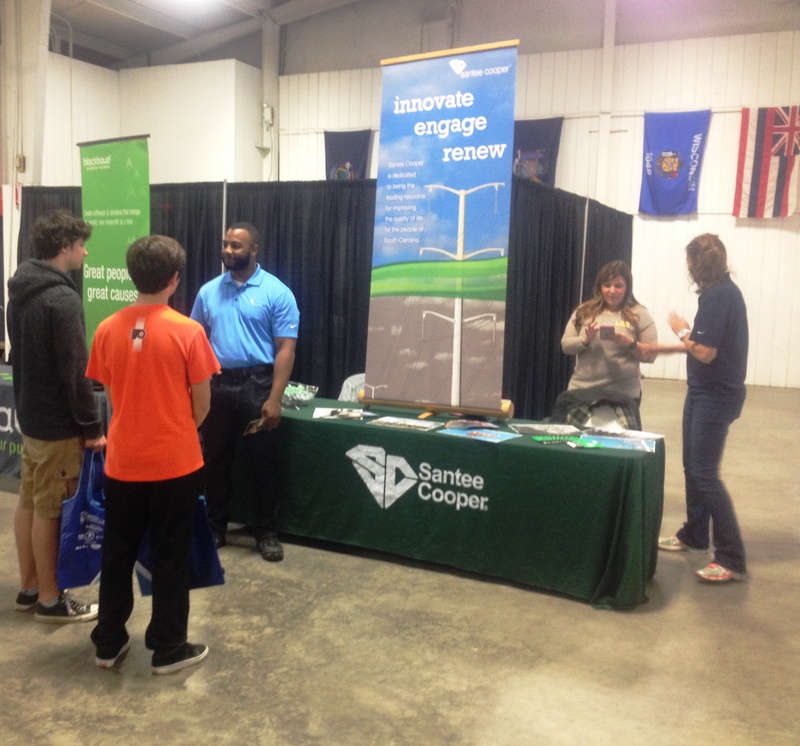 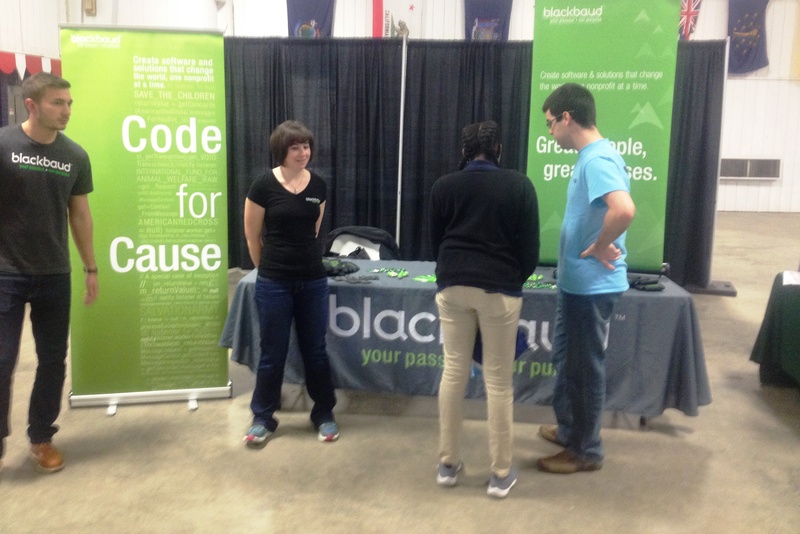 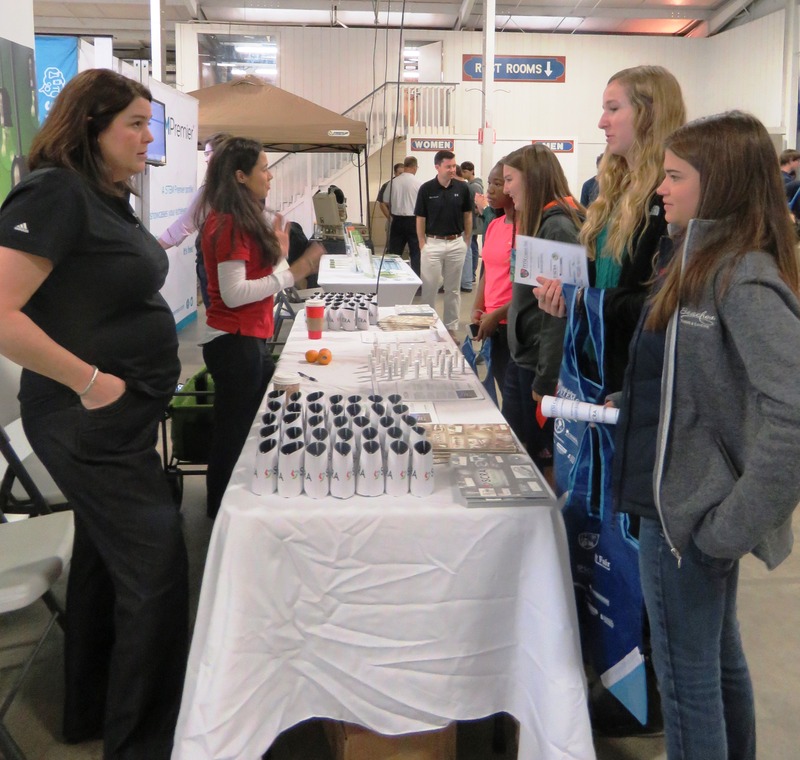 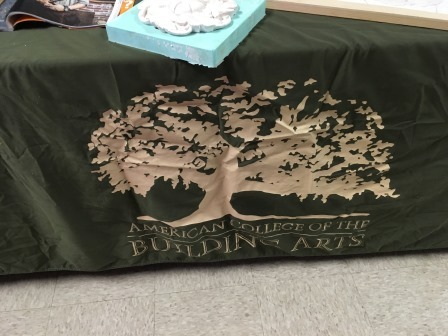 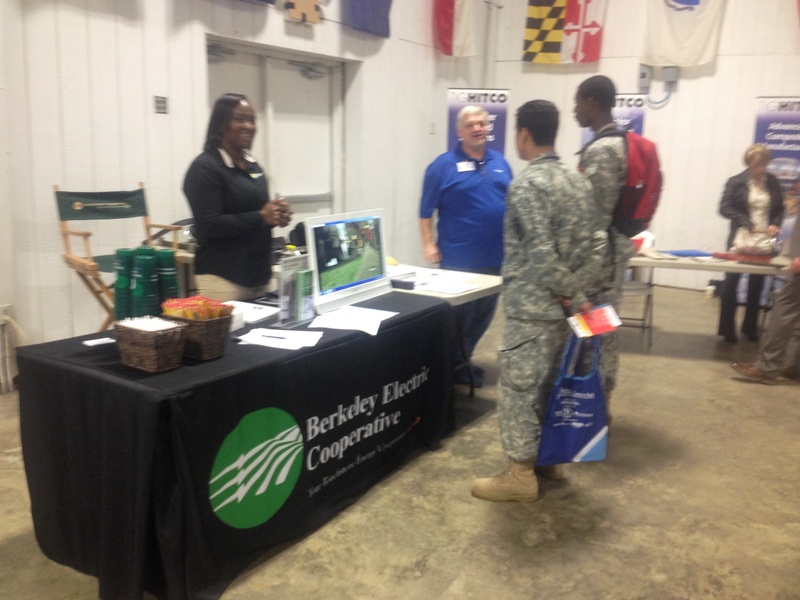 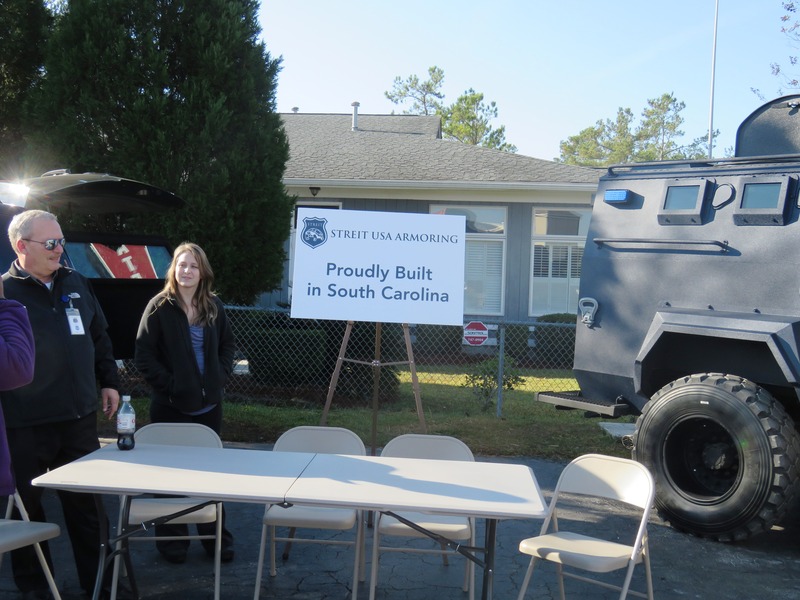 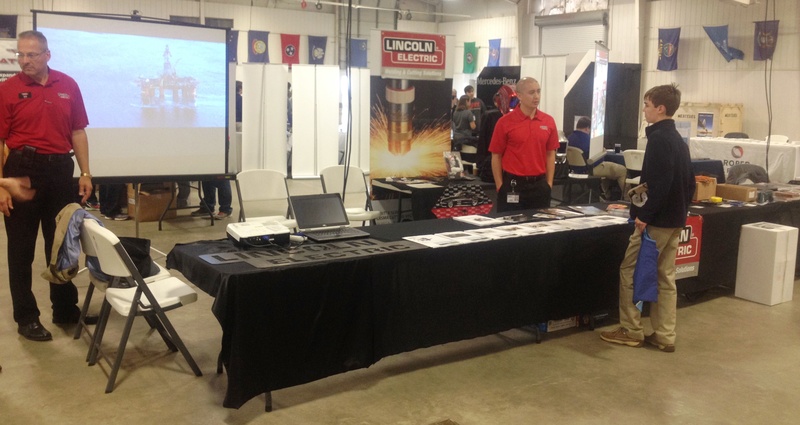 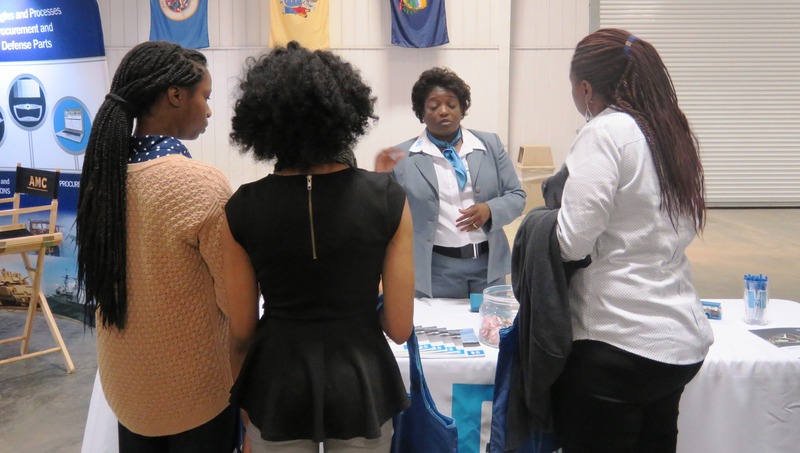 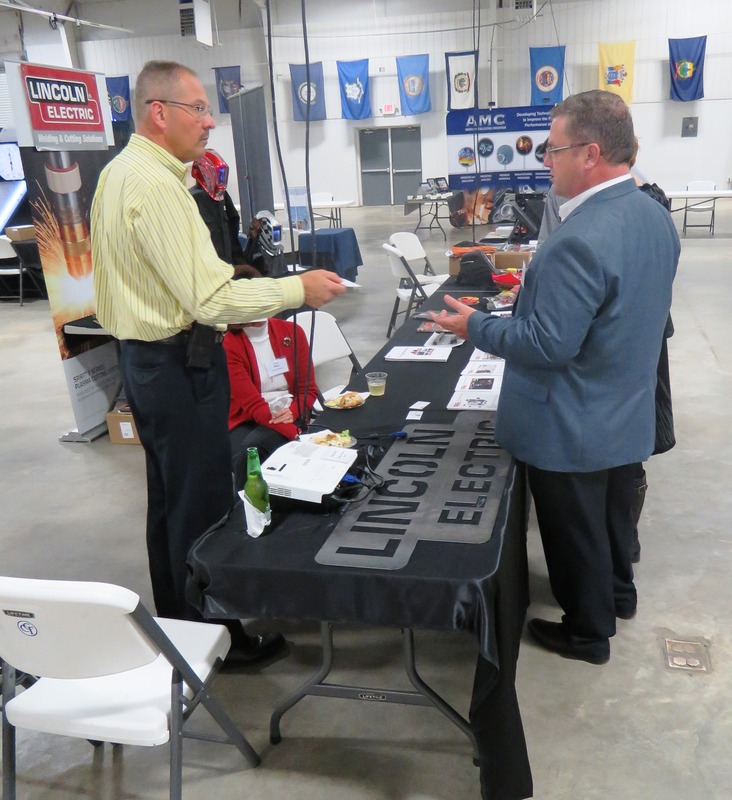 Representatives from local companies and colleges spoke with students at their tables during the event. 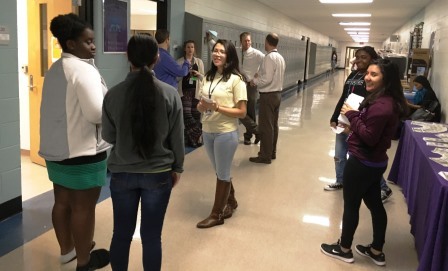 Students also enjoyed classroom discussions led by the visiting professionals. 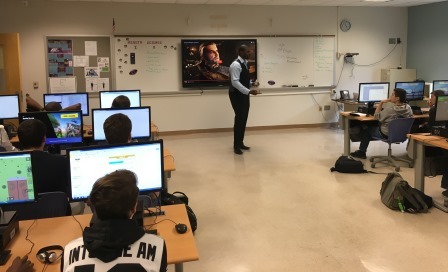 Mr. Jenkins welcomed Mr. Green from KIZ Studios, a local video game design company to his Game Design & Development class. 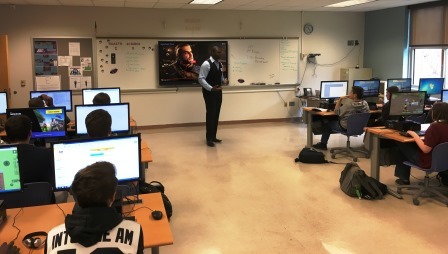 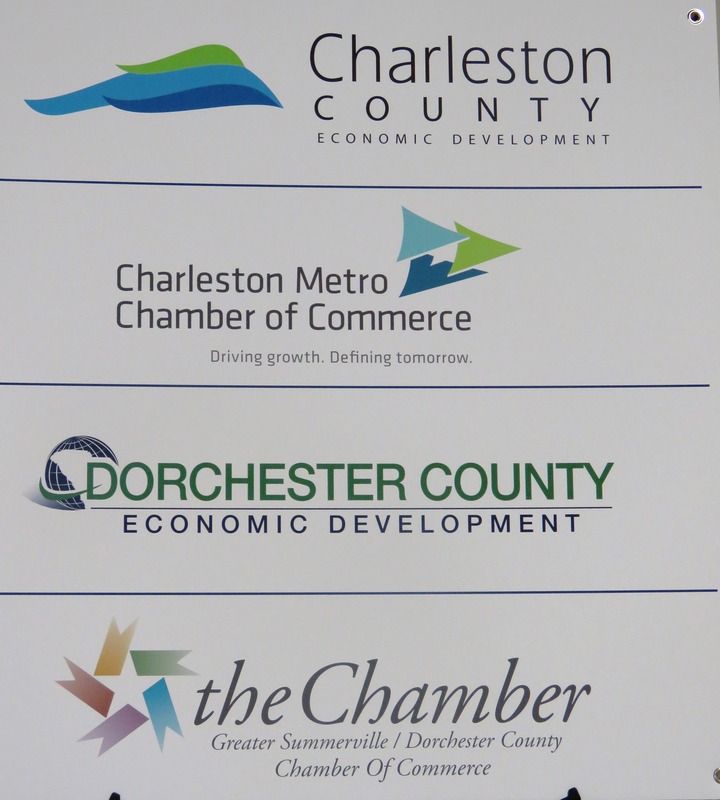 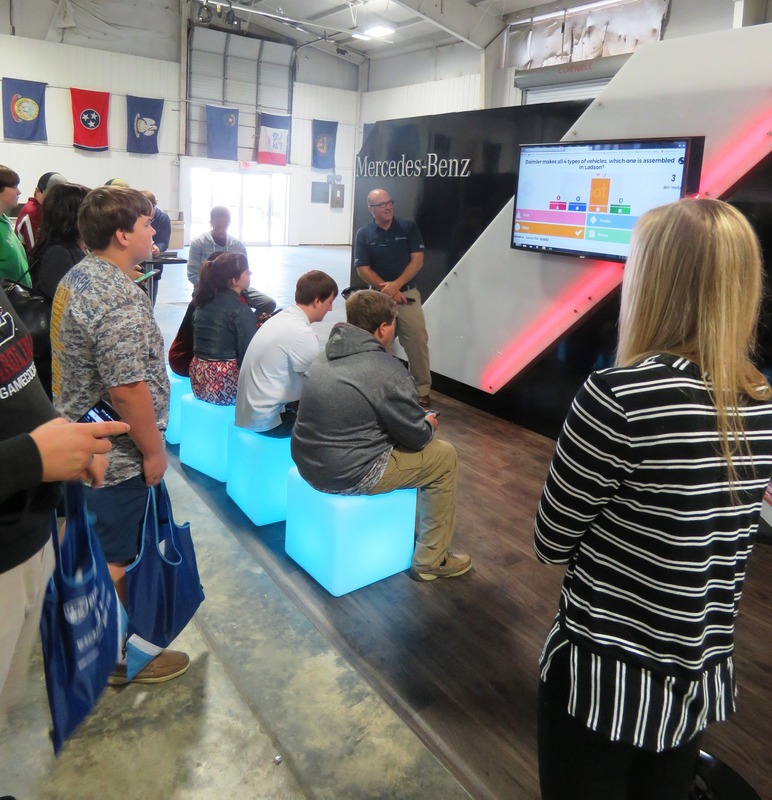 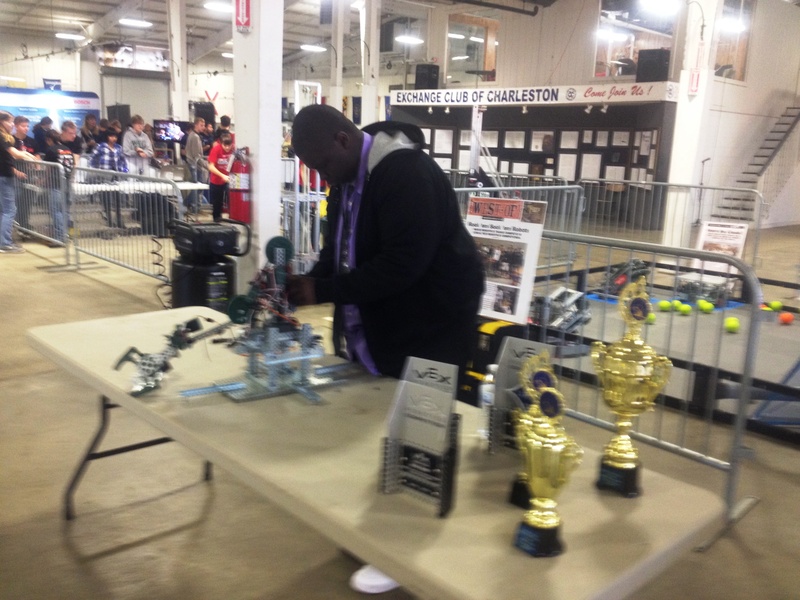 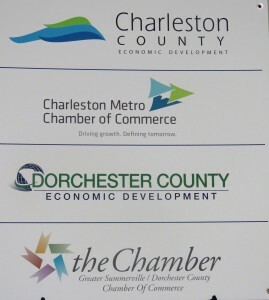 Mr. Green described his industry and the strong career prospects in the Charleston region for programming, networking, and cyber security professionals. 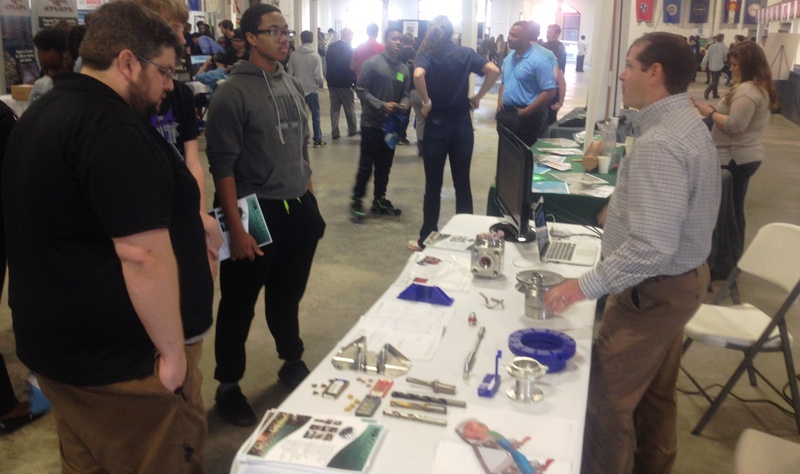 There are Youth Apprenticeships in these areas that students can participate in prior to graduation from high school! 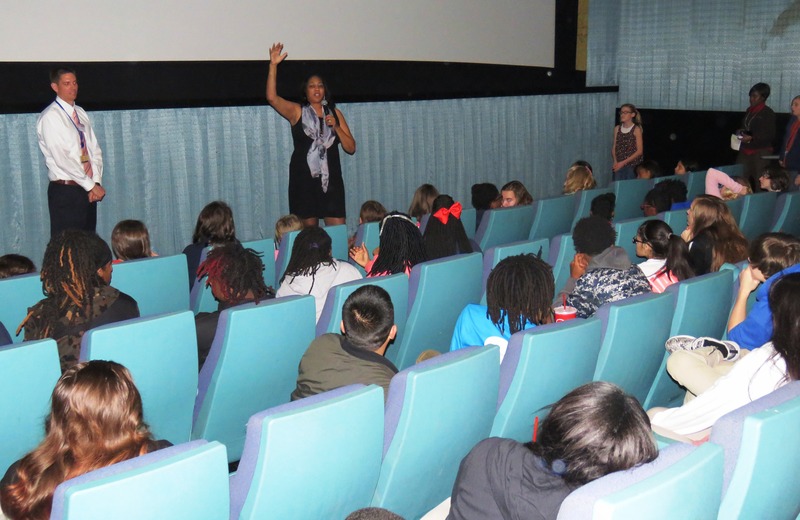 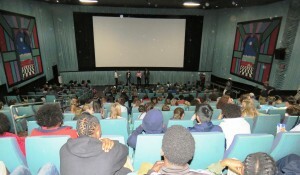 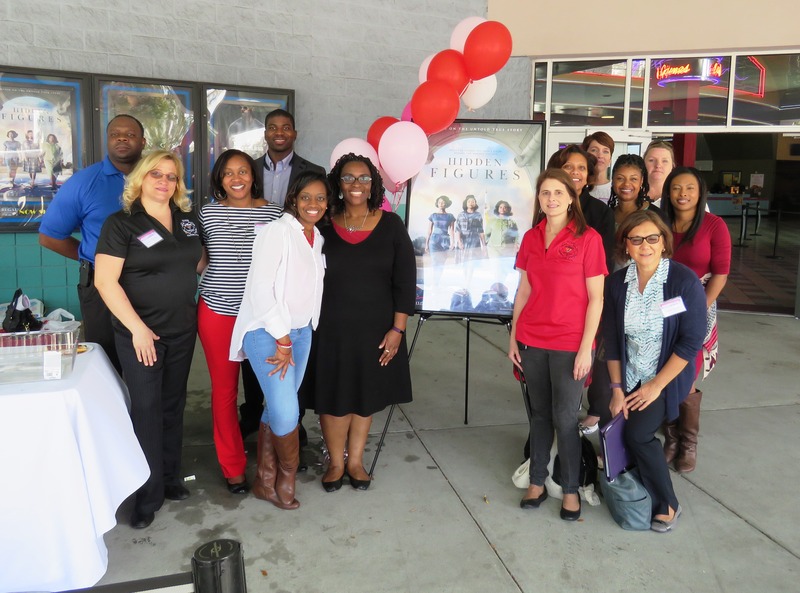 Check out these additional pictures from the event – Thanks to all that made it possible for our students! 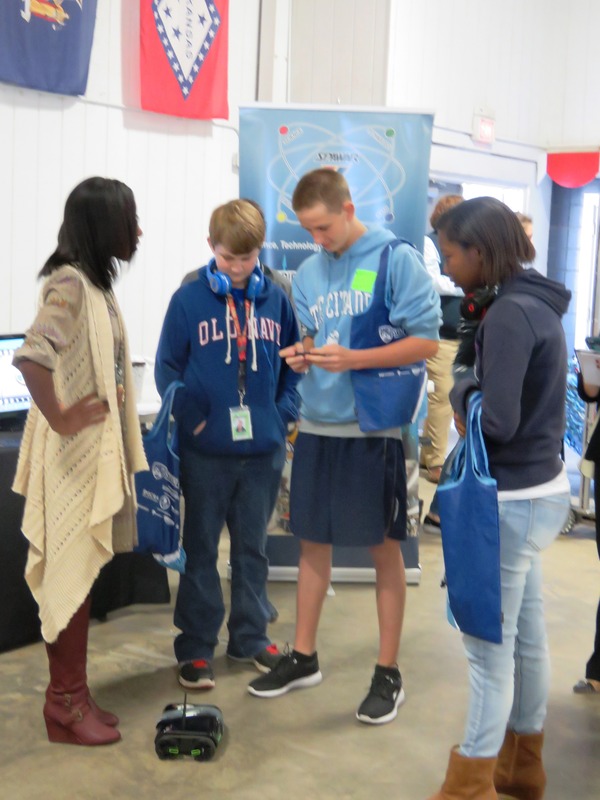 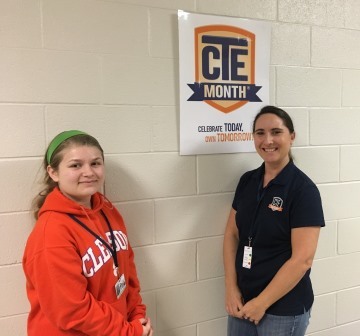 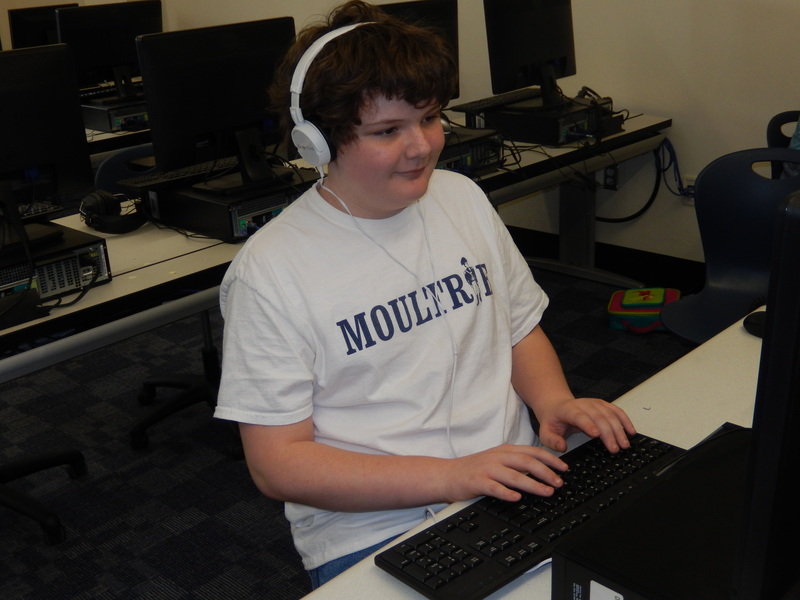 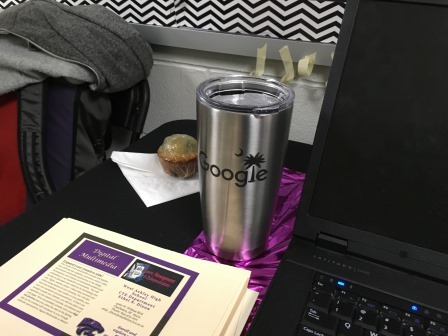 Students at Moultrie Middle School are learning about computer programming and coding thanks to a partnership with Google called CS First. 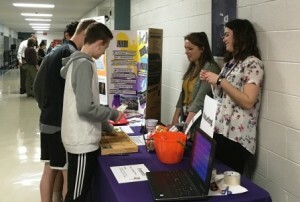 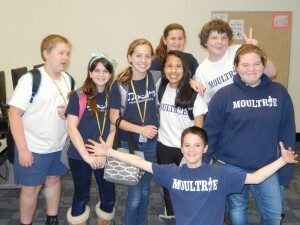 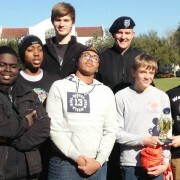 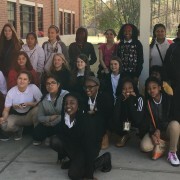 The computer coding club is in it’s 2nd year, and the growth in popularity amoung students has been terrific – in fact, demand was so high, they had to open three separate clubs. 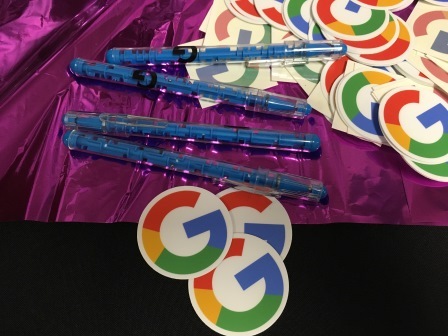 The Google Coding Club is a fun, social after-school club where students become comfortable exploring the world of computer science. 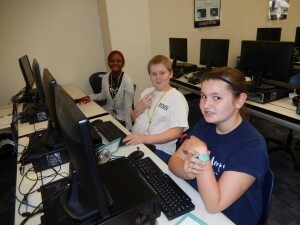 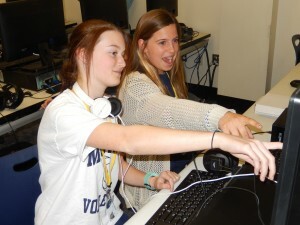 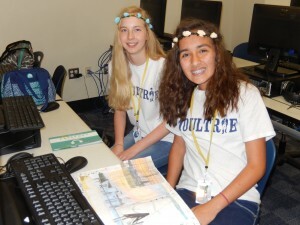 The club increases student access and exposure to computer science education while focusing on making apps and computer programs using Scratch software. 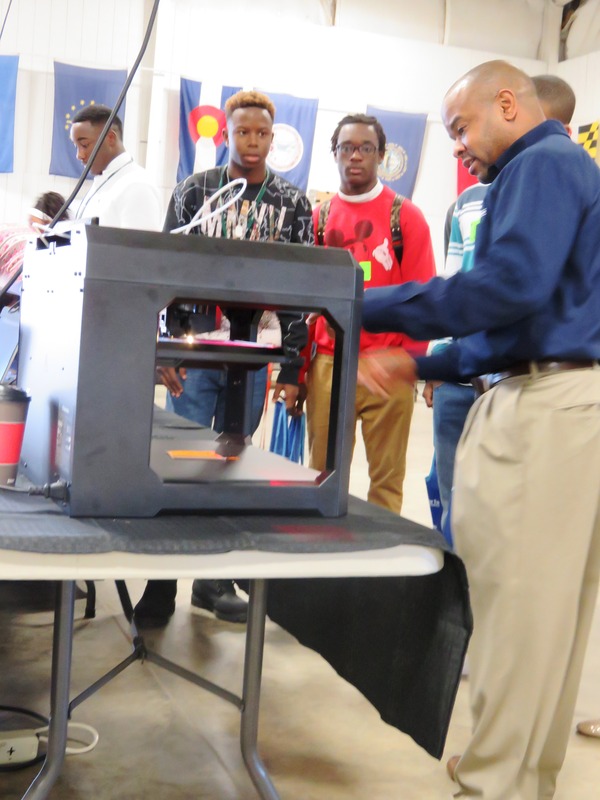 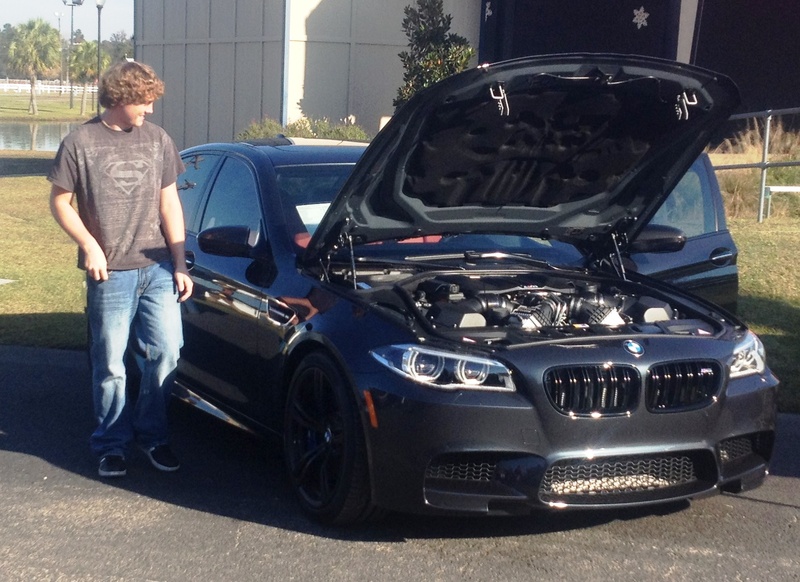 The students enjoy watching their creations come to life.